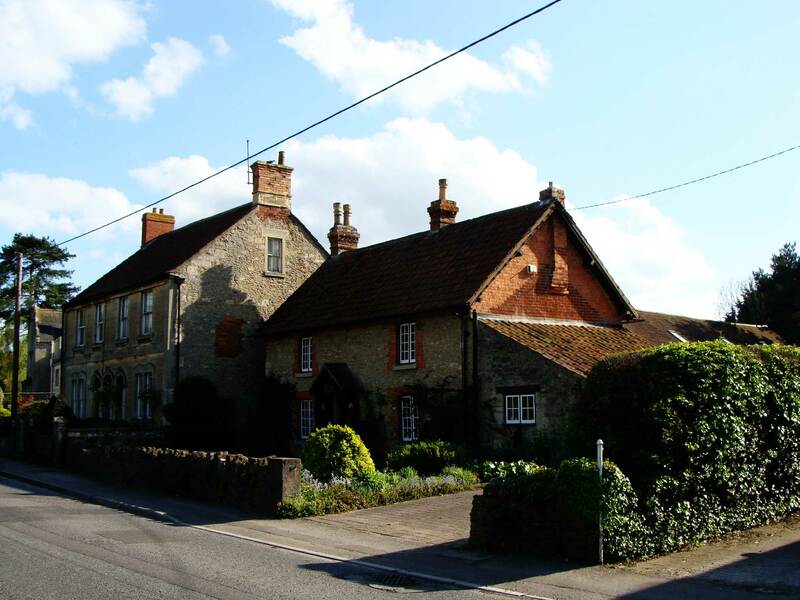 After saying goodbye to Pontrhydygroes, we drove straight to Redhill, south of London. Our friend Grace kindly let us stay with her while Mark had some meetings in the area. 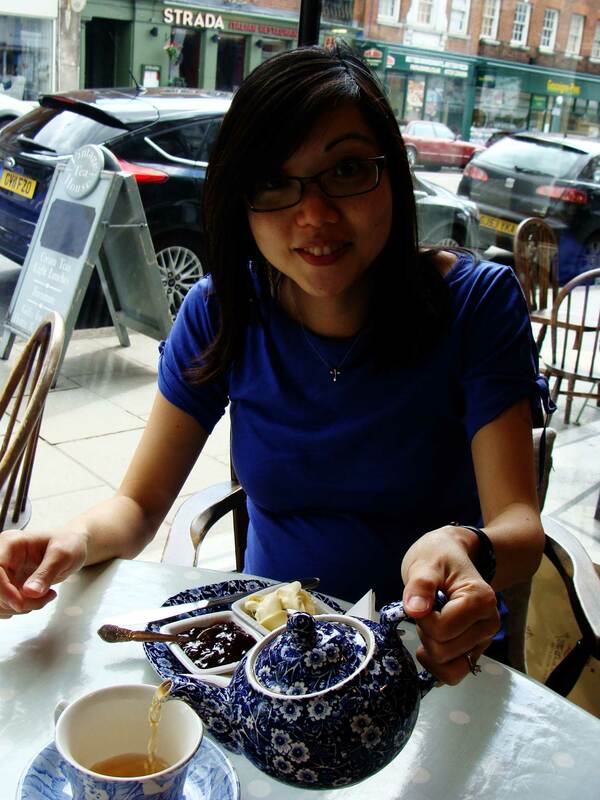 That afternoon Grace took me to a teahouse in her neighbourhood that she frequents. I was in heaven! This is how tea is done, folks! 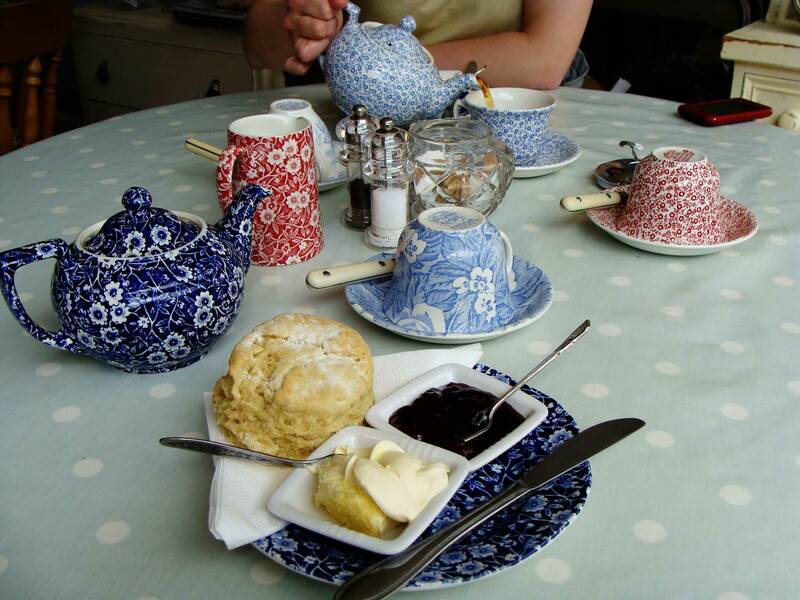 Scones with jam and clotted cream is one of the best inventions of mankind. The next day Mark was in meetings all day, so a coworker’s wife took me to Leeds Castle in Kent. You really should look at the website for pictures that do the beauty of this castle justice. Though there is not nearly as much history in this castle as Windsor for example, the grounds of the castle are really quite nice. That evening after Mark was done with his meetings we took the train to central London, had Japanese for dinner, then watched Wicked! On our last full day in England we drove south to Brighton. We had fish and chips for lunch, and bubble tea for dessert! 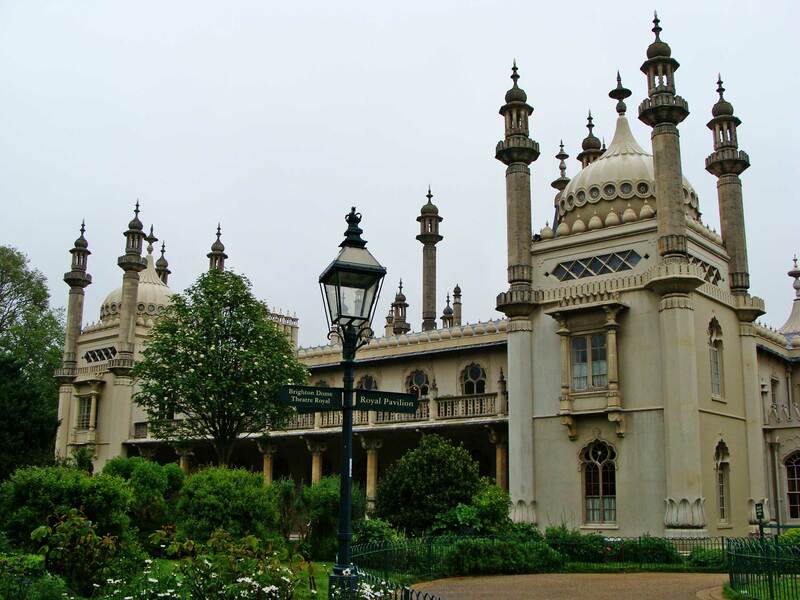 The Royal Pavilion in Brighton – interesting and kind of out of place. 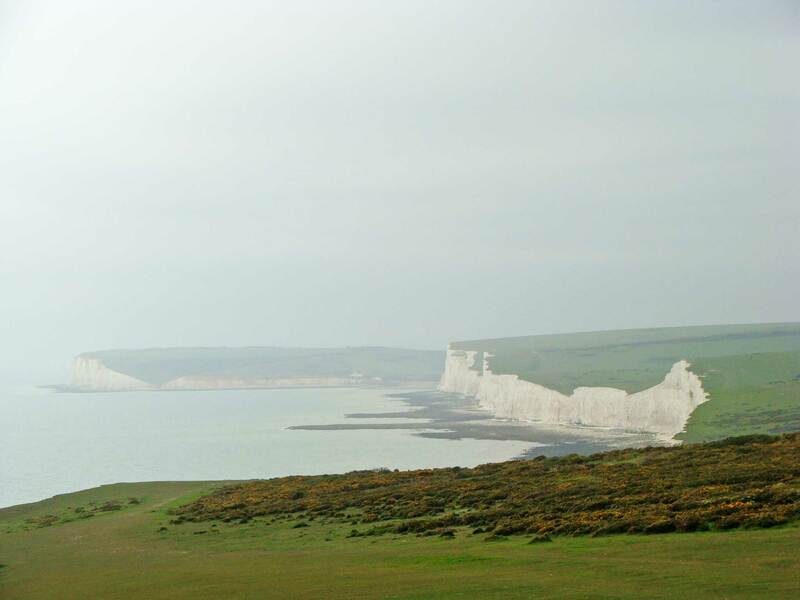 After lunch we drove down to the south coast of England to see the white cliffs. 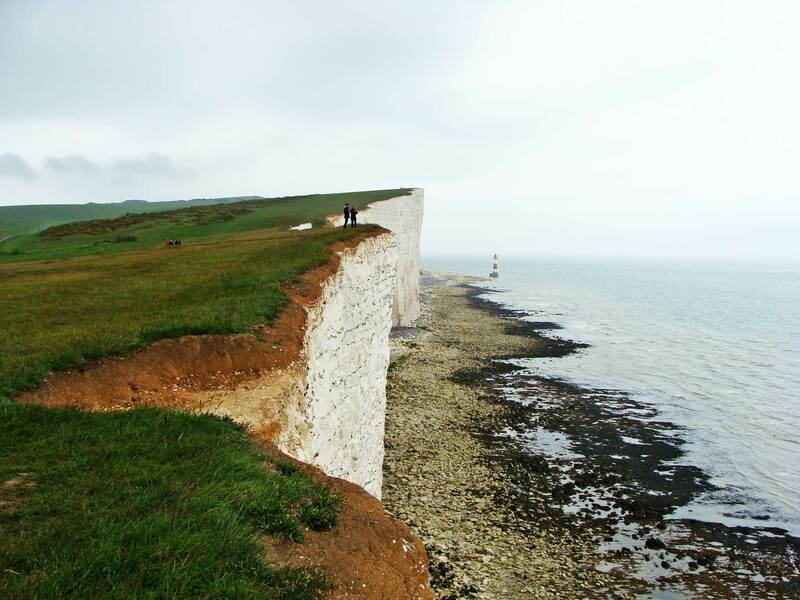 It really was quite stunning, the cliffs just go on and on. Thanks for the memories, UK! You know I will try to be back before too long. Cheers! 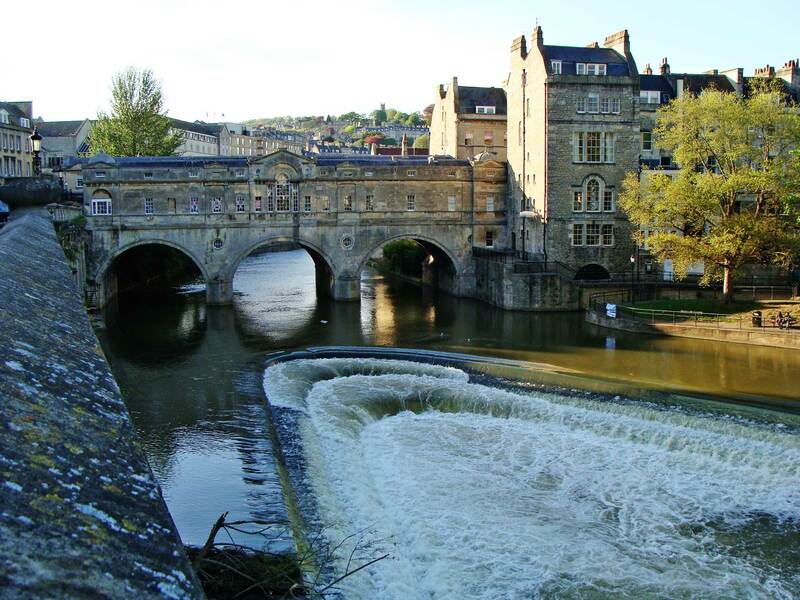 After Trowbridge/Bath, we drove west towards Wales. We visited some castle ruins, cathedrals, did some hiking and chilled in this laid back part of the country. Driving along the coast of Wales. Ruin of Bishop’s Palace at St. David’s. Next stop was Pentre Ifan Burial Chamber. The burial chamber is situated in a beautiful field that seems typical of Wales with all the sheep. We definitely saw more sheep than people the entire time we were in Wales. That evening we arrived at our hotel. Mark found this bed and breakfast place literally in the middle of nowhere. The town was so small I think our B&B place was also the only store/restaurant in town! It was such a lovely, yet sleepy quiet little town! It used to be a mining town (hence the name of our B&B, Miner’s Arms). Now you try to say Pontrhydygroes. The next day was a gray, rainy day. We explored the town a little (didn’t take long), then drove to Devil’s Bridge for some hiking. 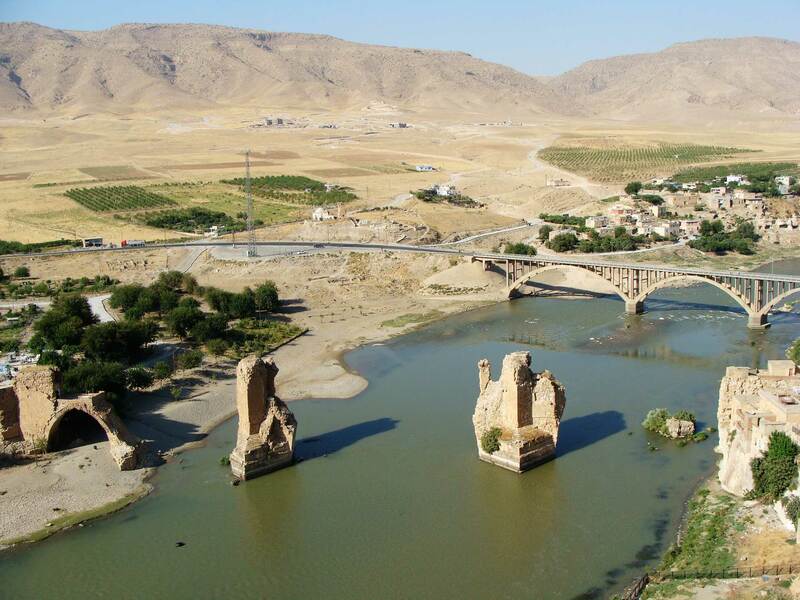 Devil’s Bridge is three bridges built on top of one another. Devil’s Bridge Falls. If the weather was better I’m sure the scenery would have been even better. On the hiking trail was Jacob’s Ladder. From the name one could gather the treacherous nature of the steps. Being 6 months pregnant, I took my time and held on to the railing for dear life. Another typical view of Welsh countryside. All those white dots are sheep. After lunch in Aberystwyth, we found another hiking trail and hiked some more. Sometimes I wonder what it would be like to live in a secluded place like this? Must be nice I think, especially if there was a Starbucks nearby. A strange sight on our drive back to the hotel. What do you think those are? In May, 2 months before our baby arrived, my sweet husband planned a babymoon for us to my favorite country (sorry Taiwan and Canada, you both are awesome too). 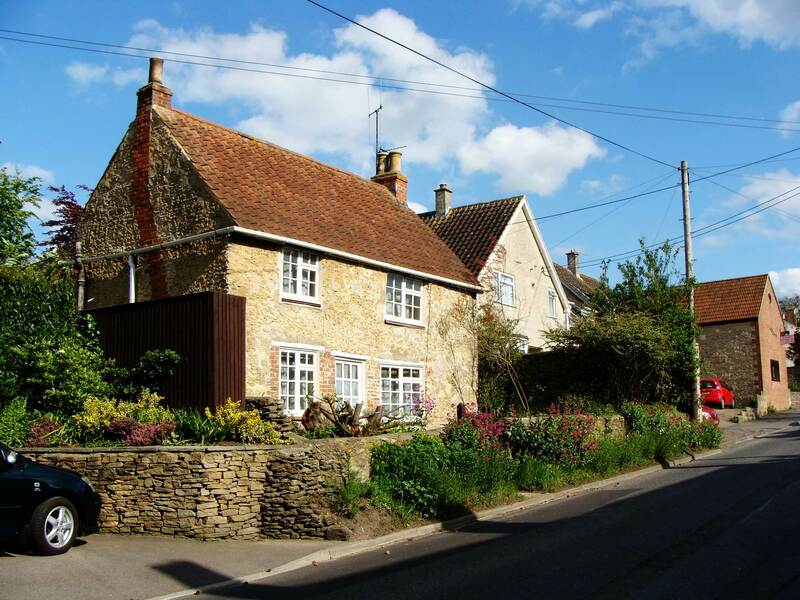 The first couple of days we stayed with a family we knew from DC in their home in Trowbridge, a lovely quaint little town. 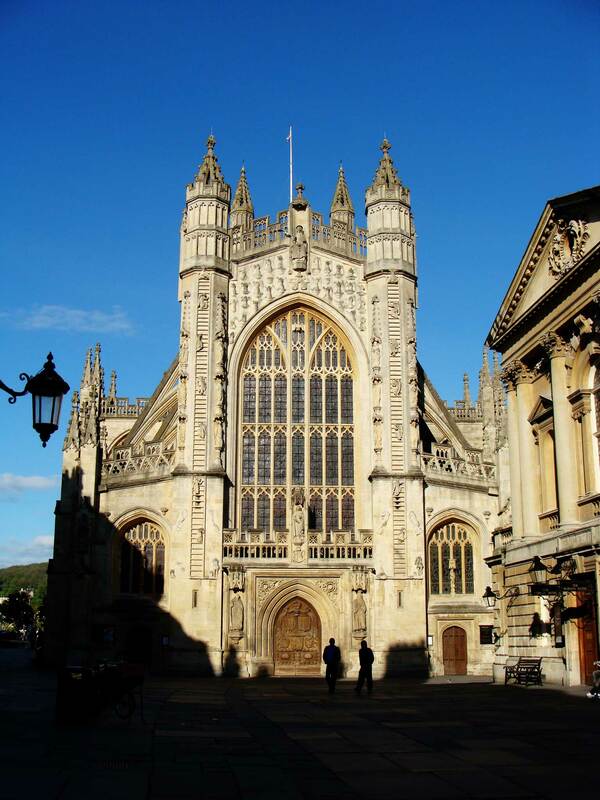 It’s not far from Bath, and their church is in Bath, so we got to see Bath for one afternoon as well. Oh that area is just the kind of England I absolutely LOVE! 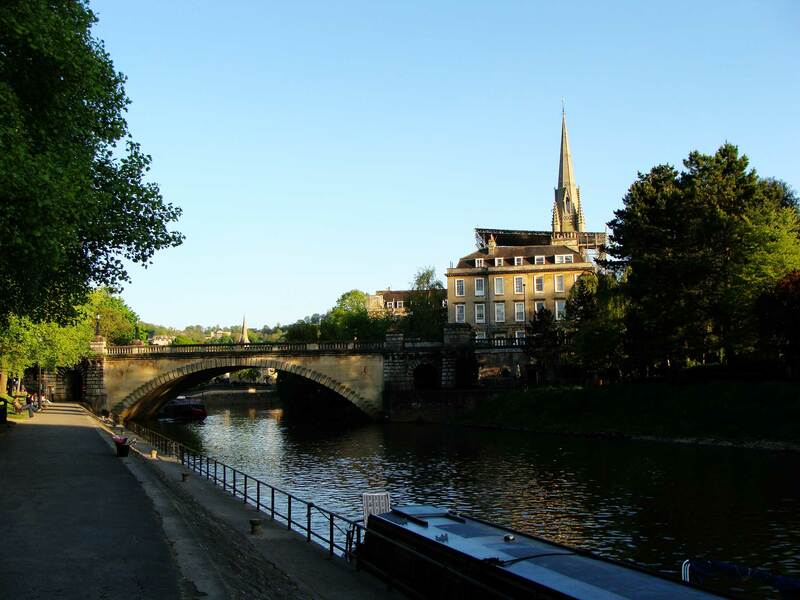 And I could totally live in a place like Trowbridge and Bath. Alas, God has something else planned for us. 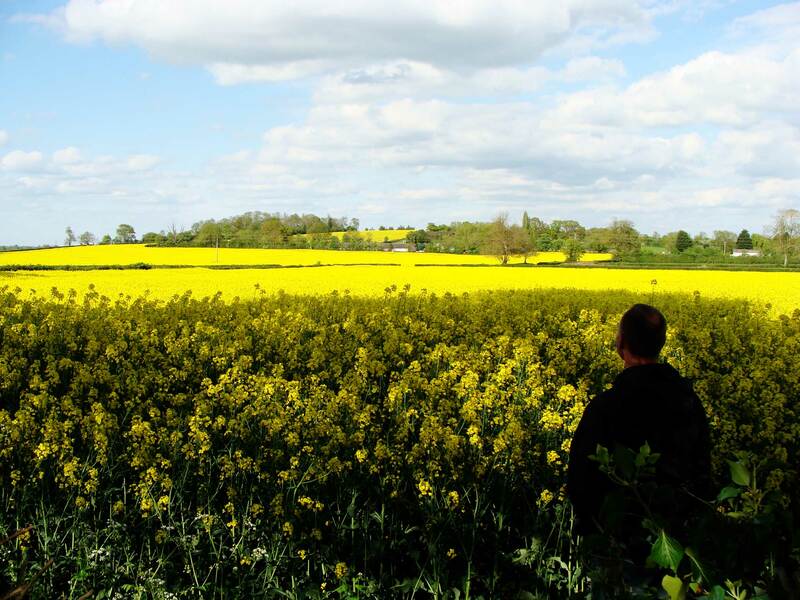 This time of the year rapeseed fields are everywhere! 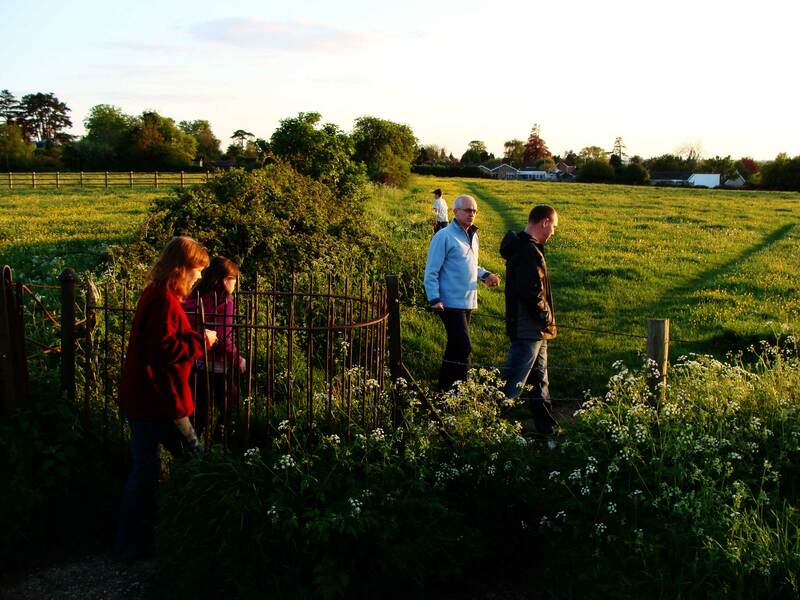 Going on a lovely stroll with our friends after dinner. 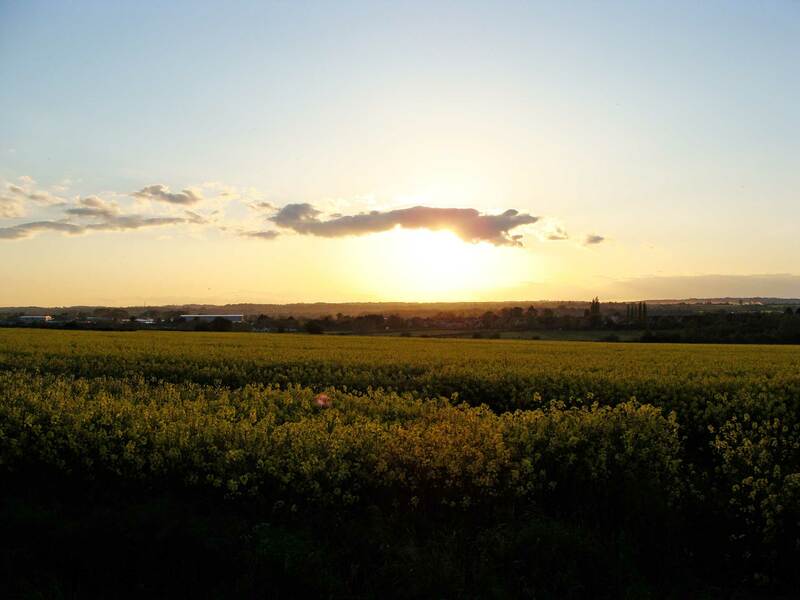 I mean, wouldn’t you love to have fields just like this behind your house so you can go on walks all the time? 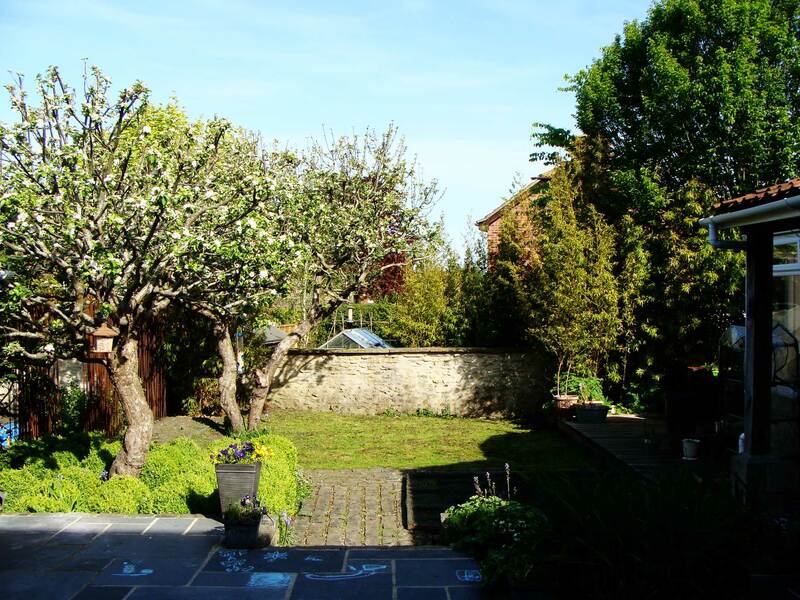 And wouldn’t you love to have a beautiful backyard like this (or a backyard at all)? Brilliant! Right around the corner from their house is this little jail from a long time ago. How do you like my historically accurate description? I could see myself living in this house. 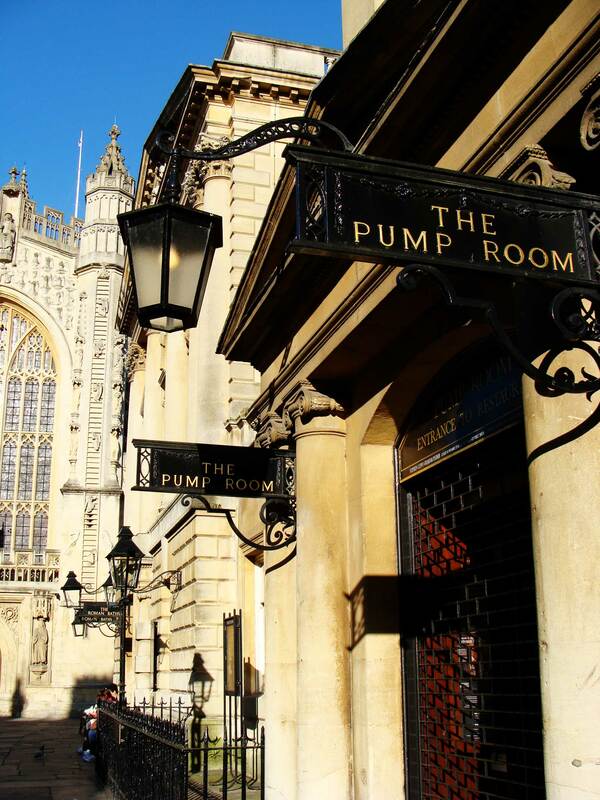 Unfortunately we were there on a Sunday afternoon, so many things were closed, including the Pump Room. 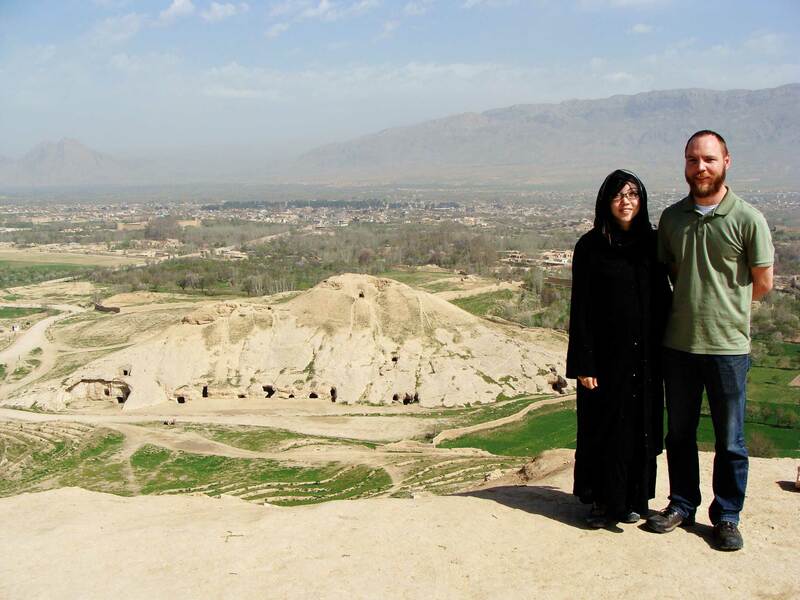 In March Mark and I took a trip to a nearby country. I’m calling it the Rocky Land because of its rugged yet beautiful landscape. 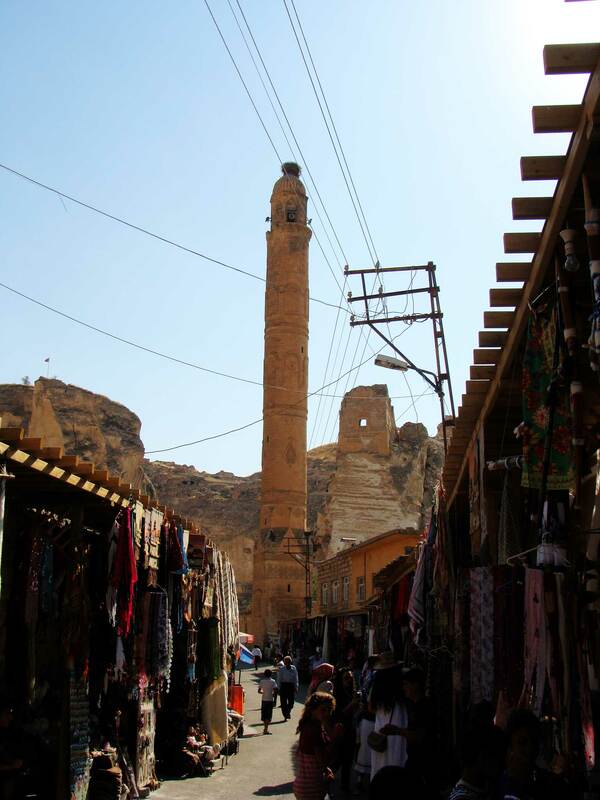 It’s not a touristy destination, but it has so many striking features hidden from most of the world. I’m glad we got to see them for ourselves. This country unfortunately has a lot of war history. 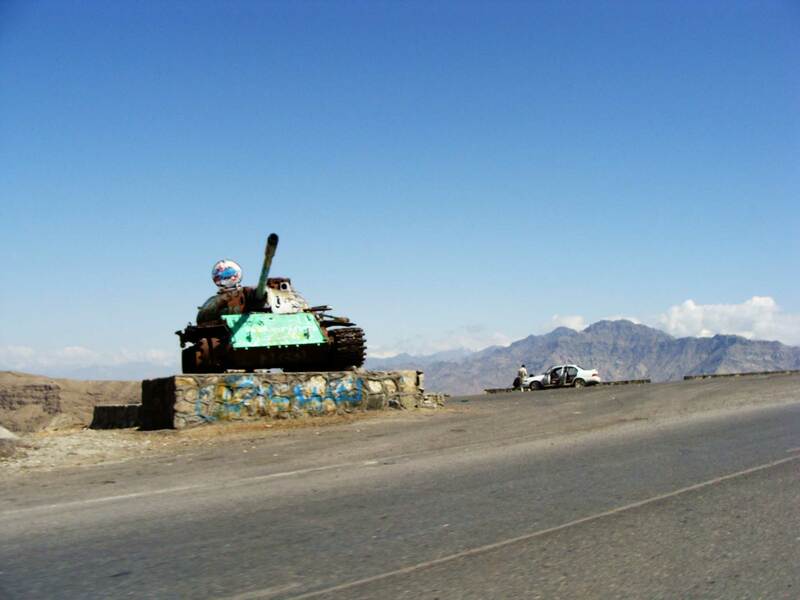 This is not an uncommon sight – old tanks left on the side of the road. 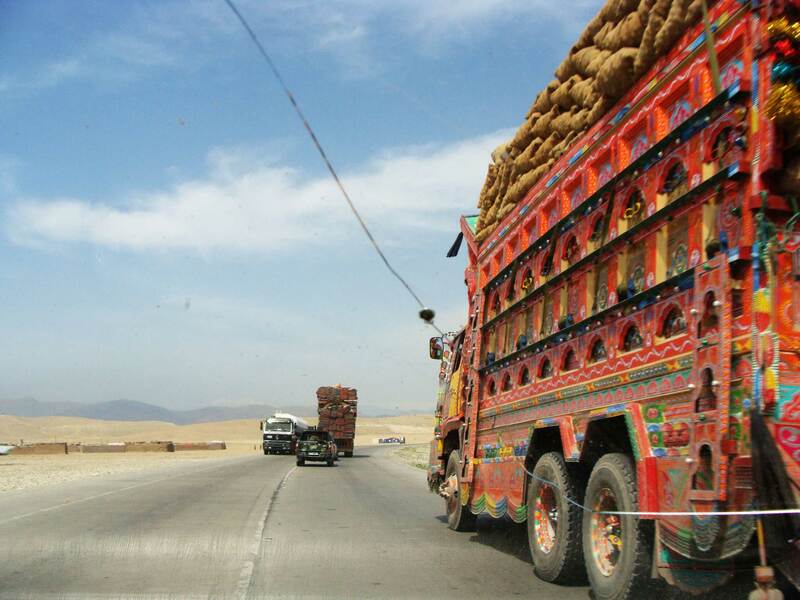 Like so many of the countries in this part of the world, they like to decorate their vehicles, especially these large trucks. We visited some people who had a farm. 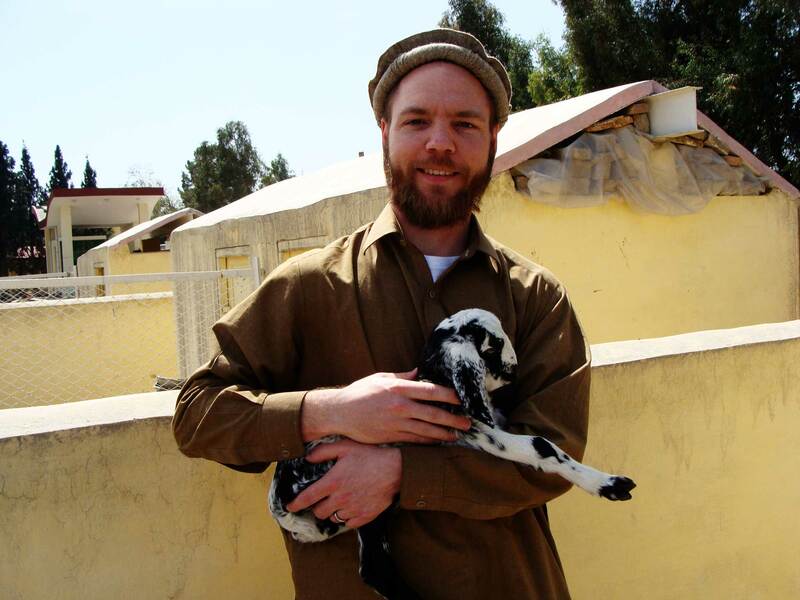 Here’s a local with his lamb. Oh wait! That’s Mark! Let’s just say, the wife was happy when the beard was gone. 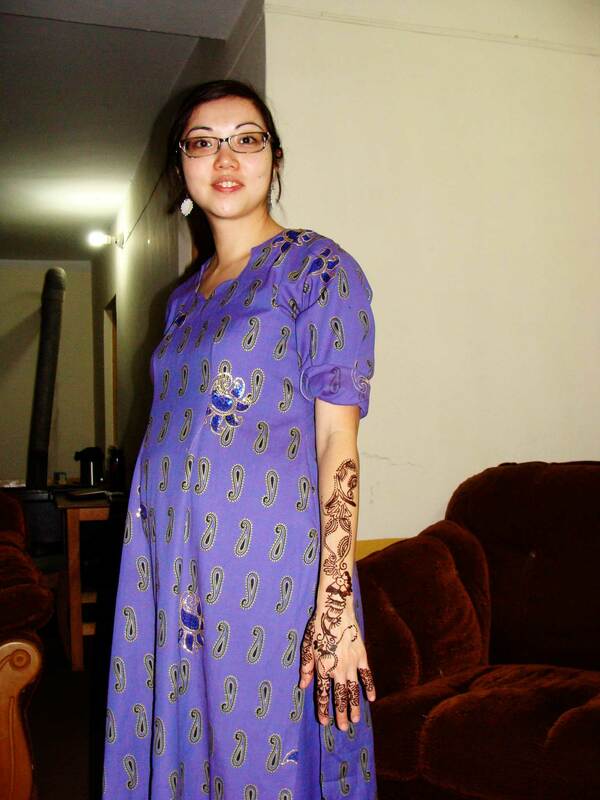 And here’s my pregnant self in a local dress with a newly henna-ed arm. We visited a few different cities, and had to drive between a couple of them. 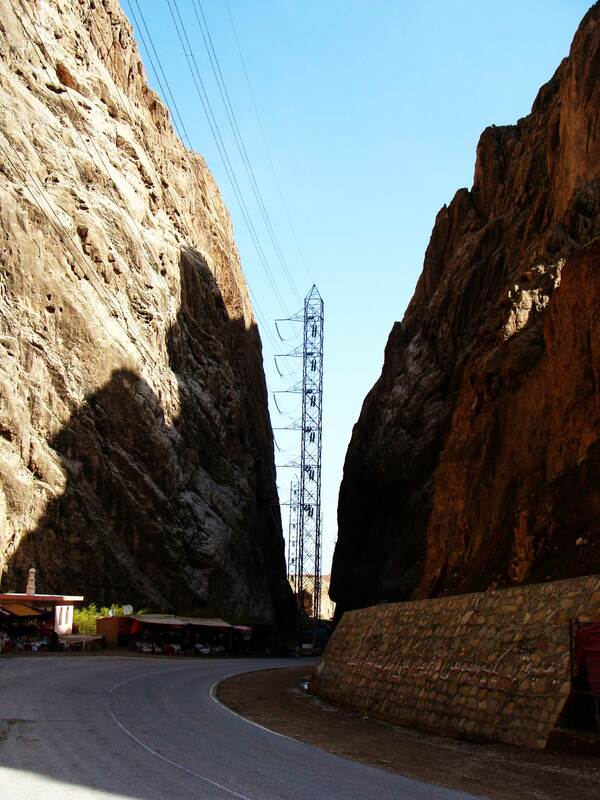 Along the way we got to witness some of the famed rugged and beautiful landscape. On one of the road trips we stopped to visit Rostam‘s throne. Regardless of whether the many ancient stories surrounding Rostam are true or not, this old throne does exist and his name has become attached to it. It’s small, but is probably the most uniquely shaped old ruin we have seen. 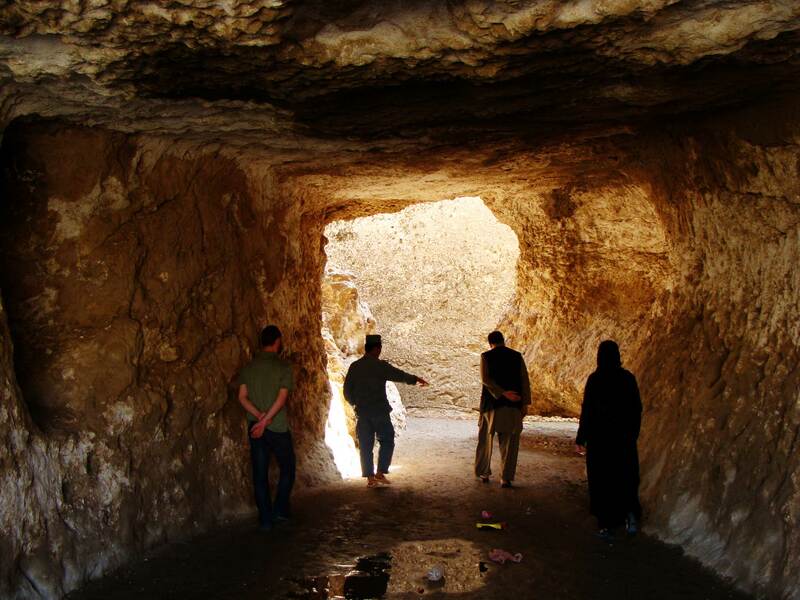 The ancient bazaar inside the caves (behind us) was also pretty cool. 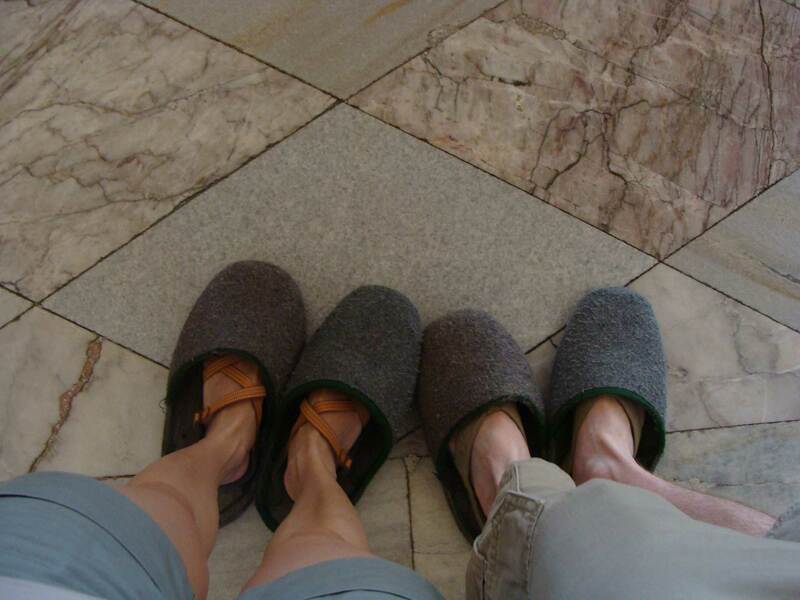 To celebrate our 4th wedding anniversary, Mark and I took a short vacation in Stockholm. 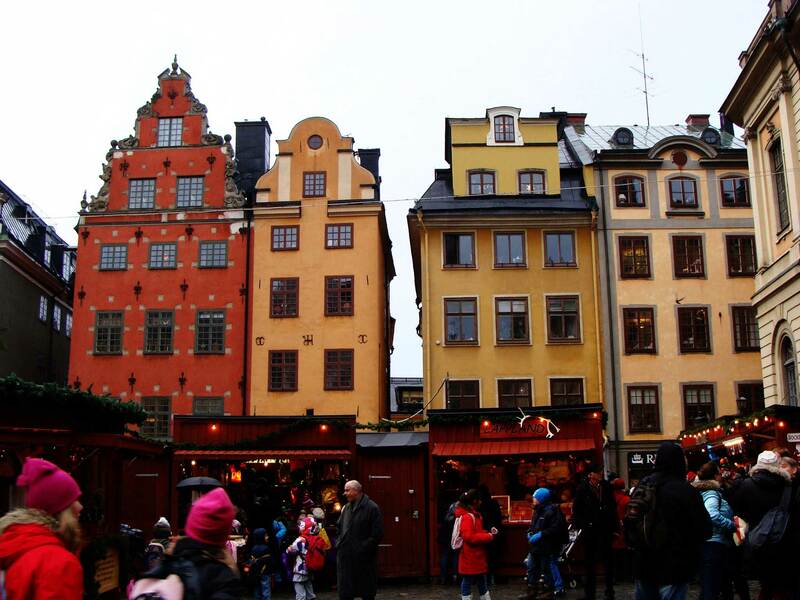 Yes, we vacationed in Stockholm in December. There were only 6 hours of sunlight each day apparently, and the weather was pretty gloomy. But it was just right for us. 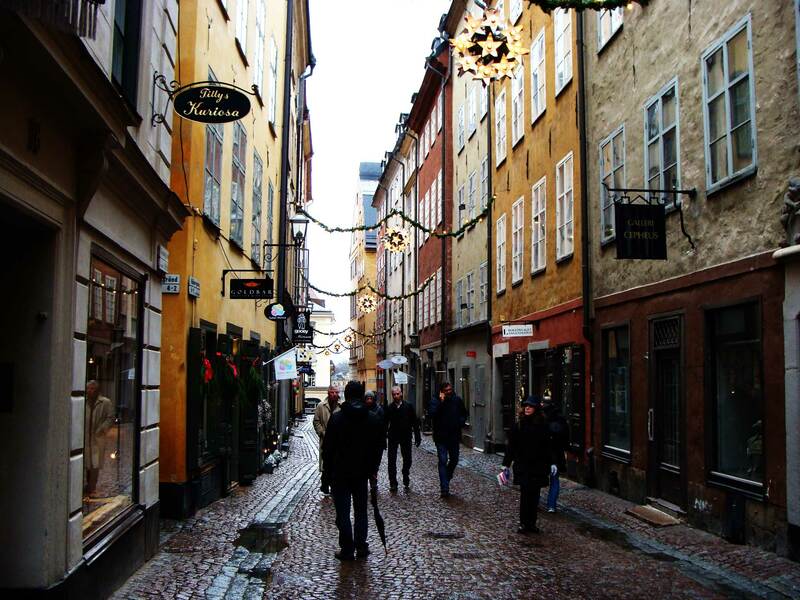 We took it easy, toured the city during the day and rested in our cozy hotel room in the evenings. Speaking of the hotel, I should have taken pictures of the breakfast spread they had for us each morning. Not only did they serve Swedish meatball, there was also smoked salmon, amazing cheeses and other exquisite stuff. Those Swedes sure know how to do breakfast. 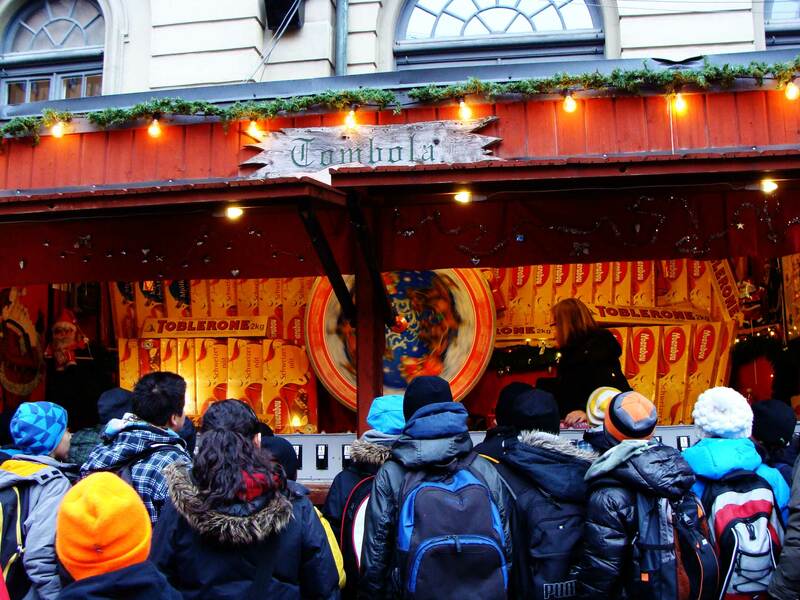 We visited a couple of Christmas markets. 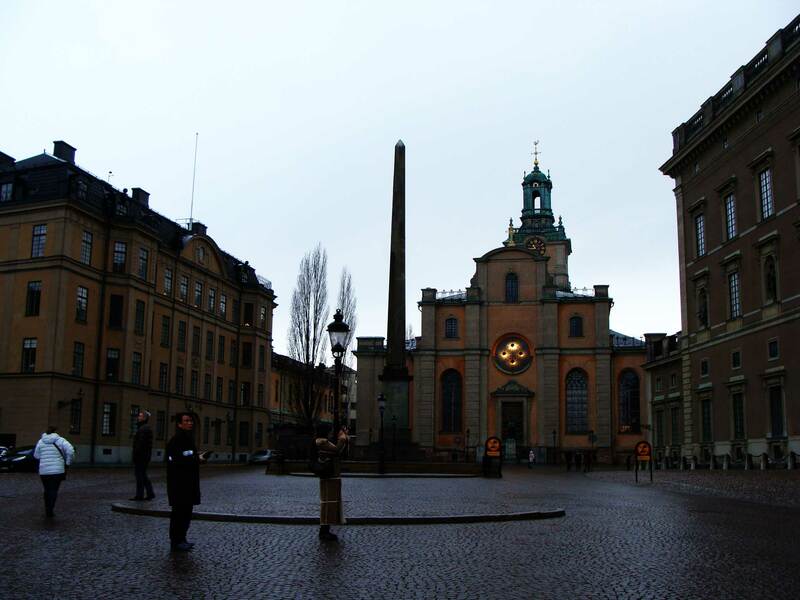 This one in Gamla Stan was the bigger one. We didn’t really have a good Christmas tree, but we still bought several ornaments. They were just too cute to resist! Super-sized Toblerone – YES please! 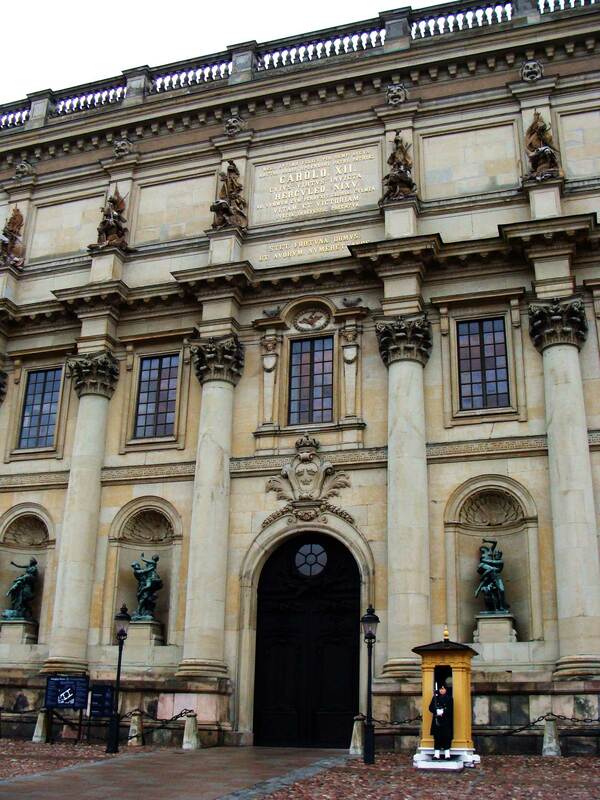 We of course toured the Royal Palace. And of course there was no photography allowed inside. 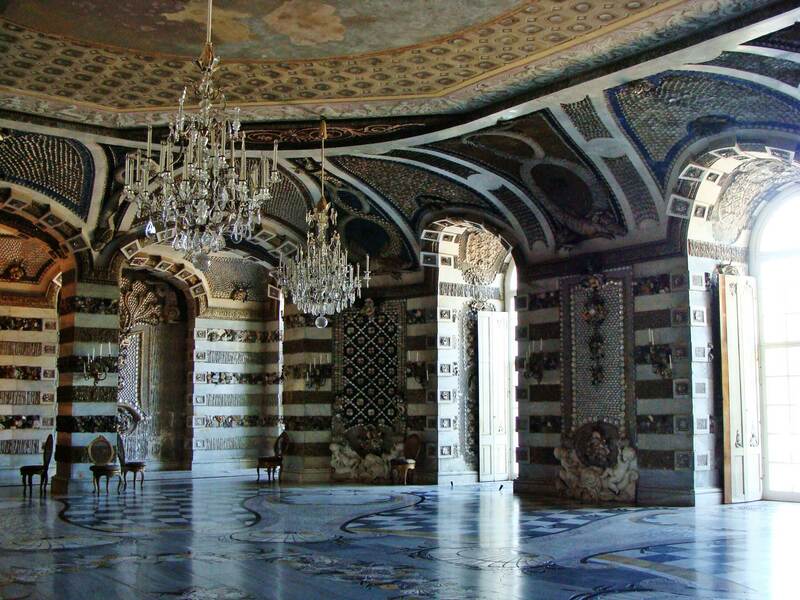 Why is there never photography allowed inside palaces? It’s a shame. 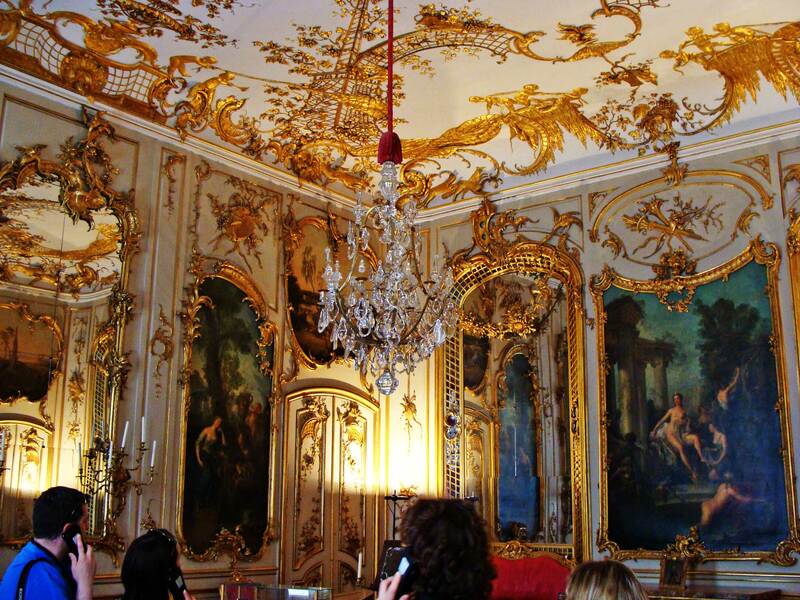 Because I love palaces! 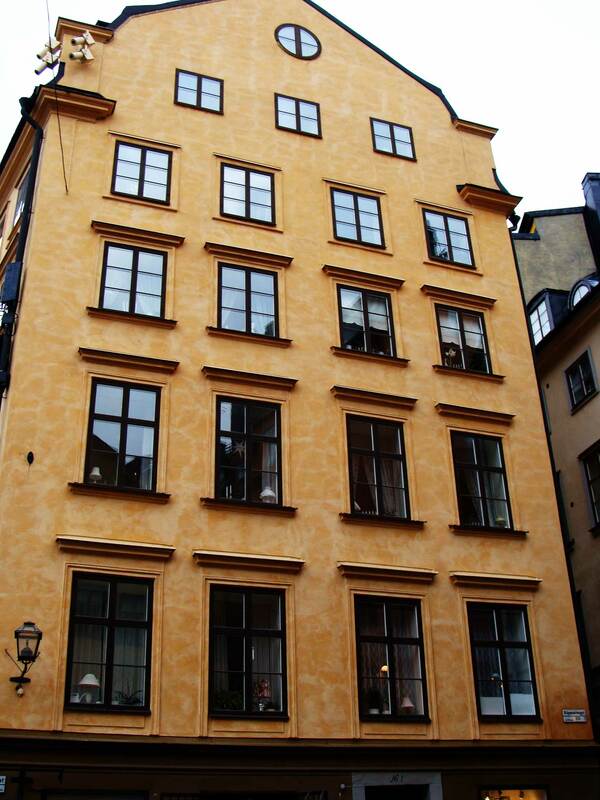 There are a lot of buildings like this in Stockholm. I love the simplicity and neatness of it. And you can be sure they have cool and stylish furniture inside, as we know from IKEA, Swedes have good taste. Wish I lived in one of those apartments. Because of the cold and rainy/snowy weather we weren’t able to take too many pictures. We also took a random bus one day and rode it to the end of the line just to see what the normal part of the city looked like. And rode the ferries some as the city of Stockholm is made up of 14 or so islands. On our last evening there we splurged and ate at a nice restaurant in Gamla Stan. We had elk meatballs and reindeer cheesecake. Yummm. Though it was a short trip, we had a good time. It was enjoyable also because almost everyone spoke excellent English. It gave our tired language-learning brain a break. 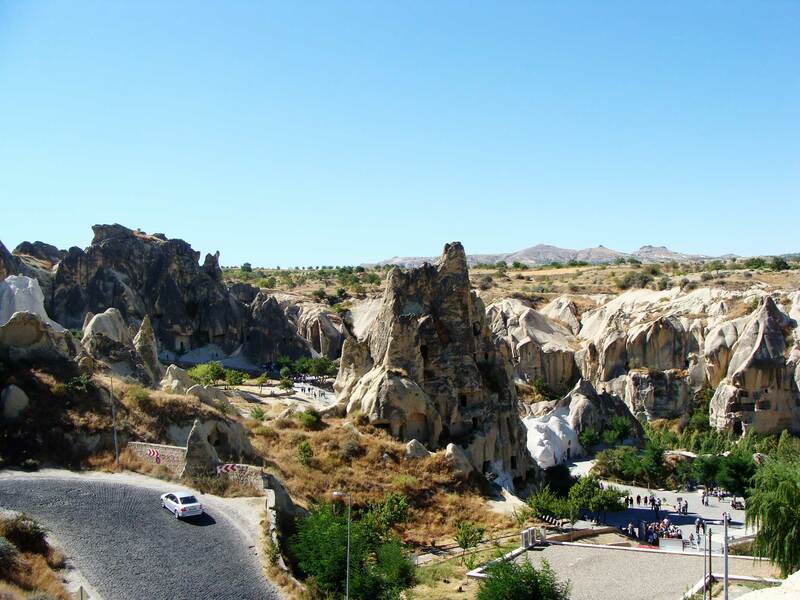 Here’s one more picture from Cappadocia I thought was worth posting. 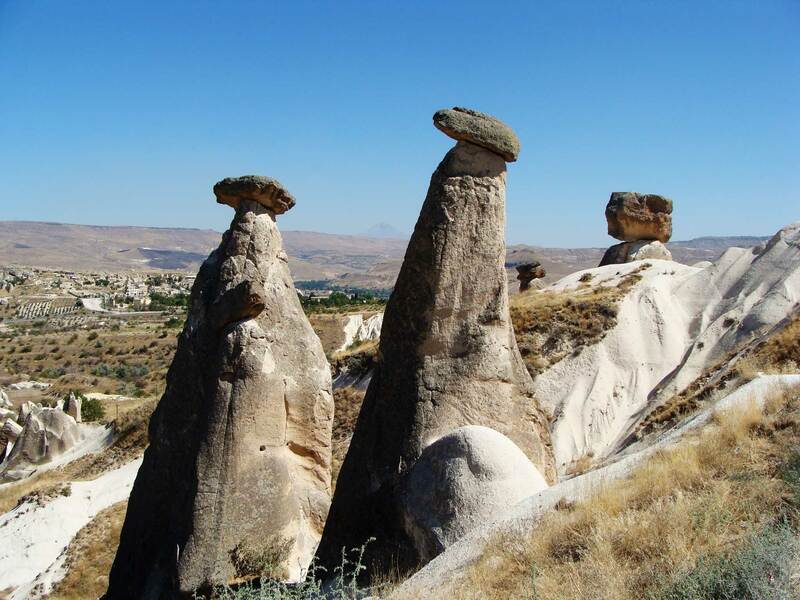 We did a lot of hiking around these fairy chimneys and rock formations. It was just Mark and his parents’ cup of tea (I tried to keep up). 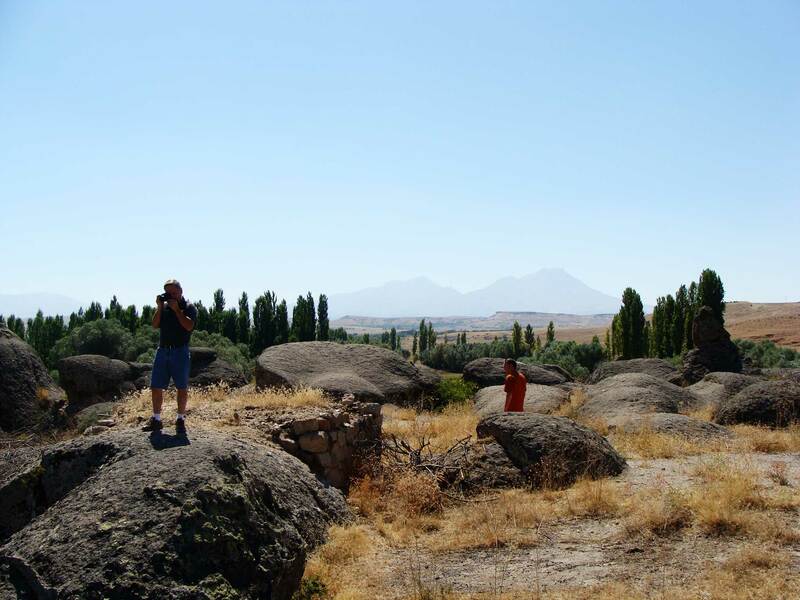 We headed west after Cappadocia to go to our final destination on this trip – Ephesus. I unfortunately got ill the day we were supposed to visit the ruins of Ephesus, so I do not have any pictures from that portion of the trip. On our way out west we made quite a few stops like this, just to hike/climb around and take pictures of the beautiful scenery in this amazing country. At one point we stopped to visit friends along the way and spent the night at their place. 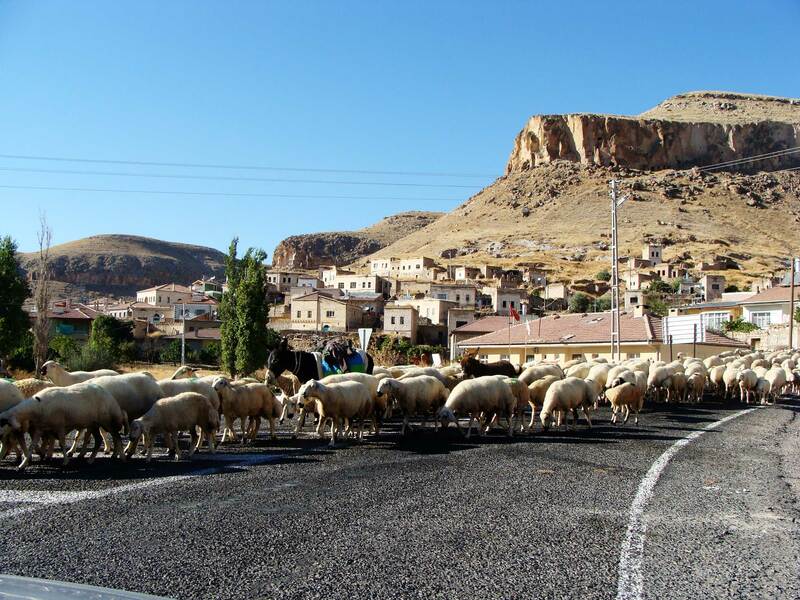 And sharing the road with herds of animals was not uncommon in the countryside. 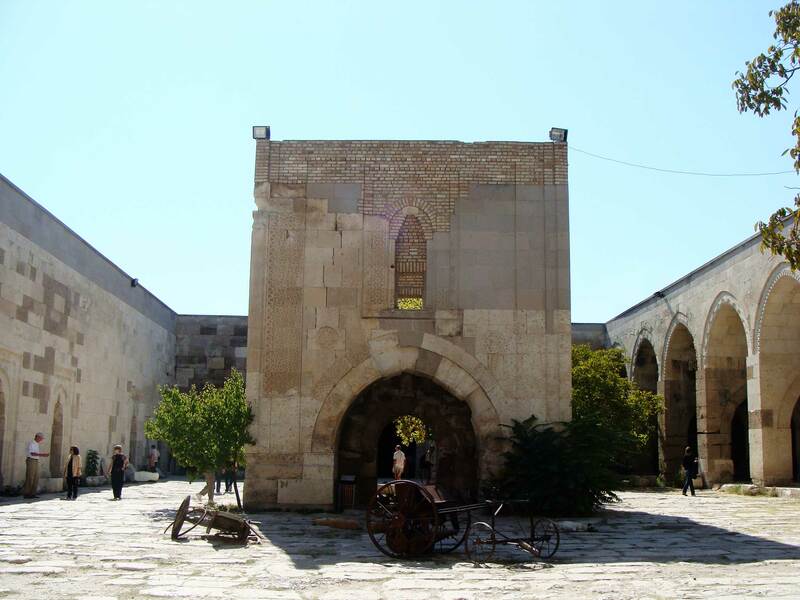 One of the stops we made along the way was Sultanhani Caravanserai near the city of Aksaray. 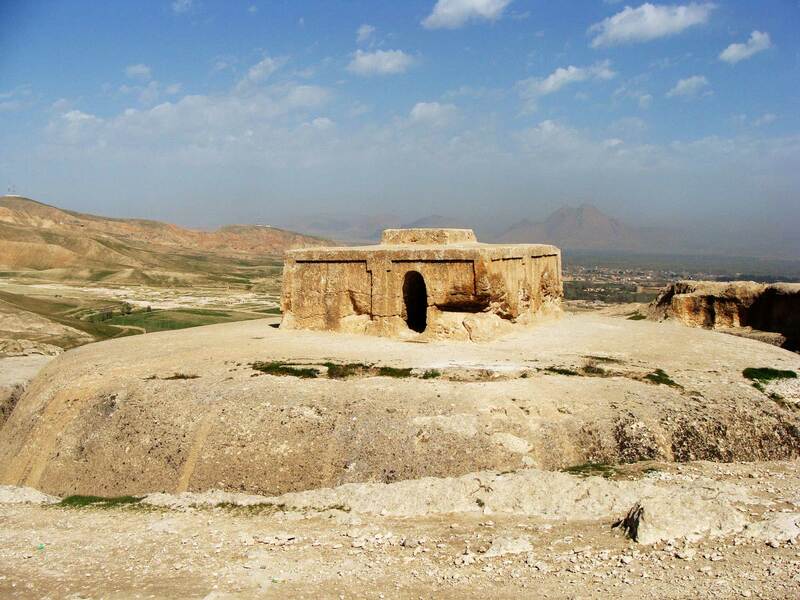 It’s the largest old caravanserai in the country and many years ago was used as a rest stop for caravans on the old trading routes. 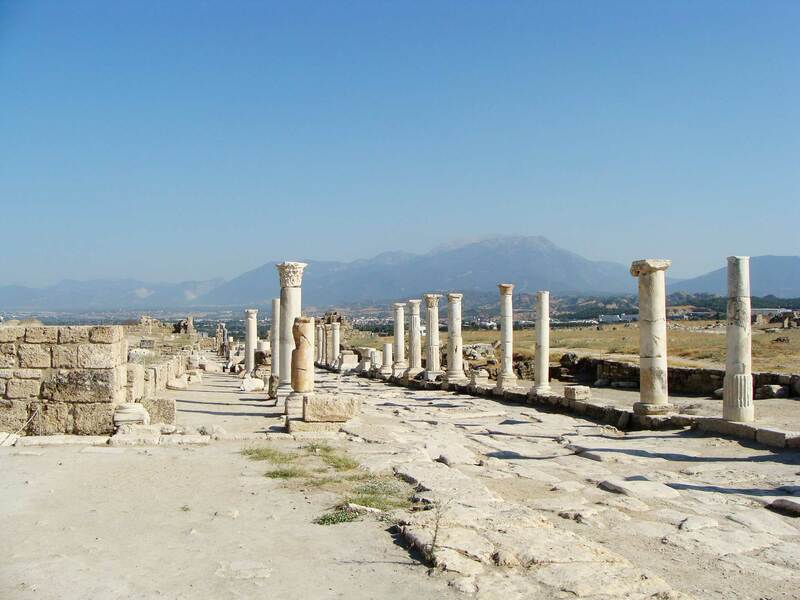 We also stopped at the ruins of Laodicea outside the city of Denizli. Finally we made it to the west coast of Turkey. 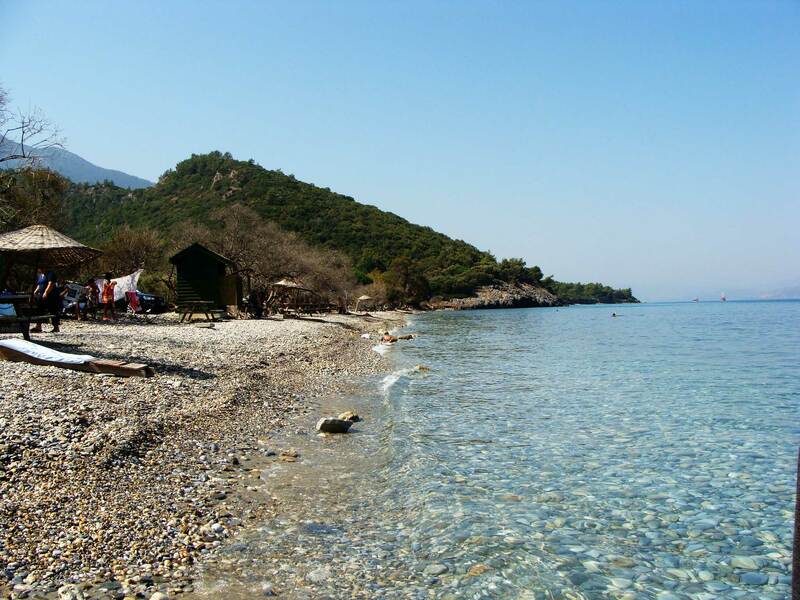 The water at Dilek National Park was gorgeously clear. 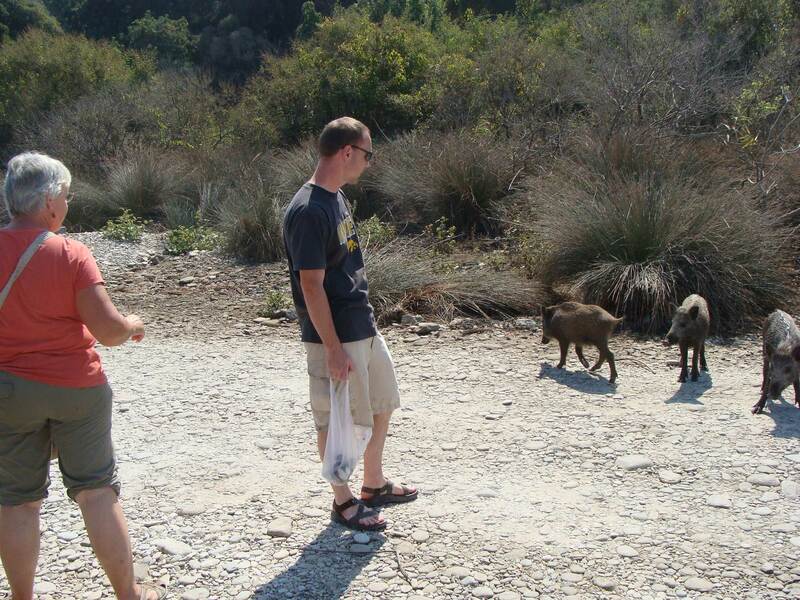 There were also these wild pigs accompanying us as we walked around the beach. If you want to see pictures from Ephesus you can look up one of my earlier posts when Mark and I went 2 years ago by ourselves. I have a good excuse for not posting anything since July – we had a baby at the end of July! But what is my excuse for not posting anything between February and July? I don’t have one. I would really like to finish posting pictures from our travels this past year though. So here is the continuation of our trip with Mark’s parents last September. 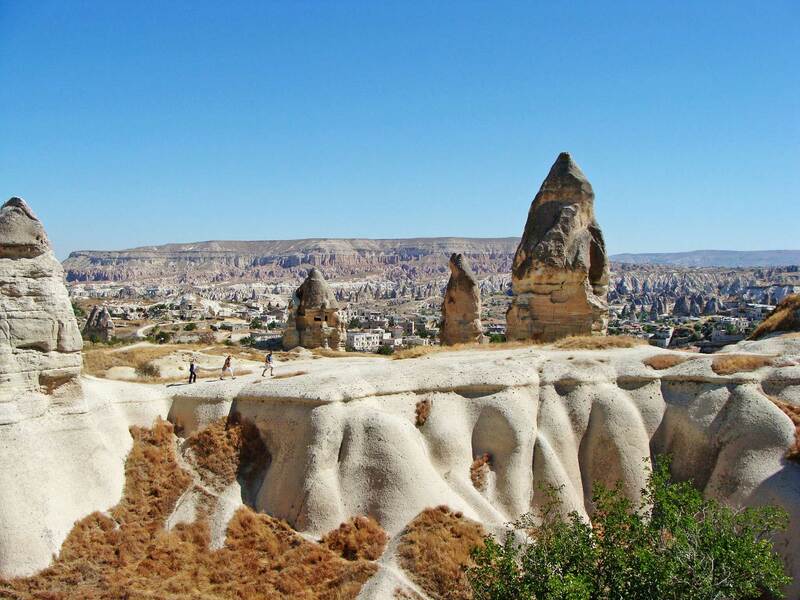 If you ever visit Turkey, I would highly recommend Cappadocia. 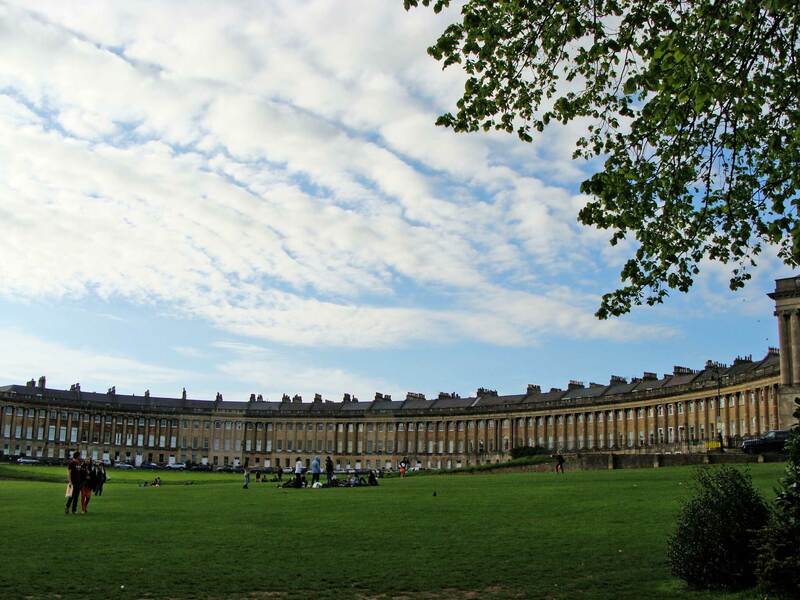 It has an amazing amount of history, and the landscape is out of this world. We had so much fun here. 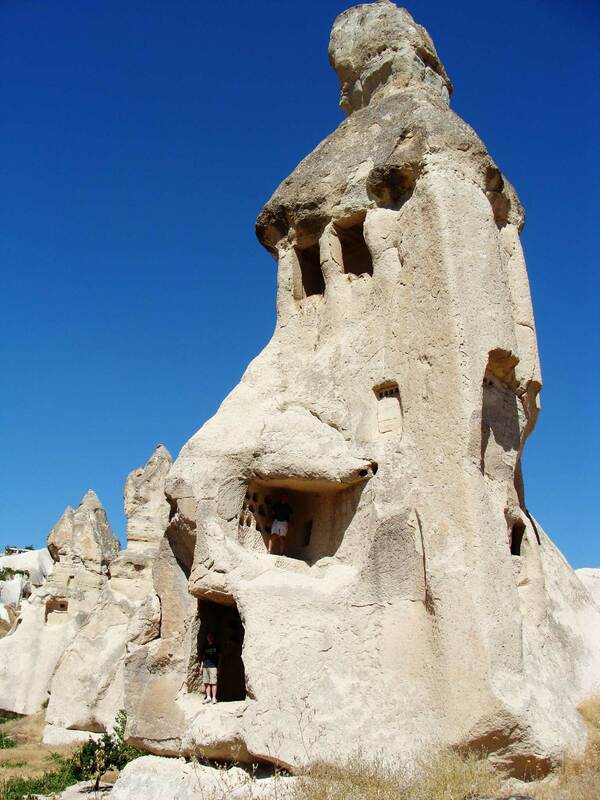 The weather was pleasant and dry, so we could hike around off the beaten paths, exploring the strange and funny and incredible fairy chimneys and cave houses. 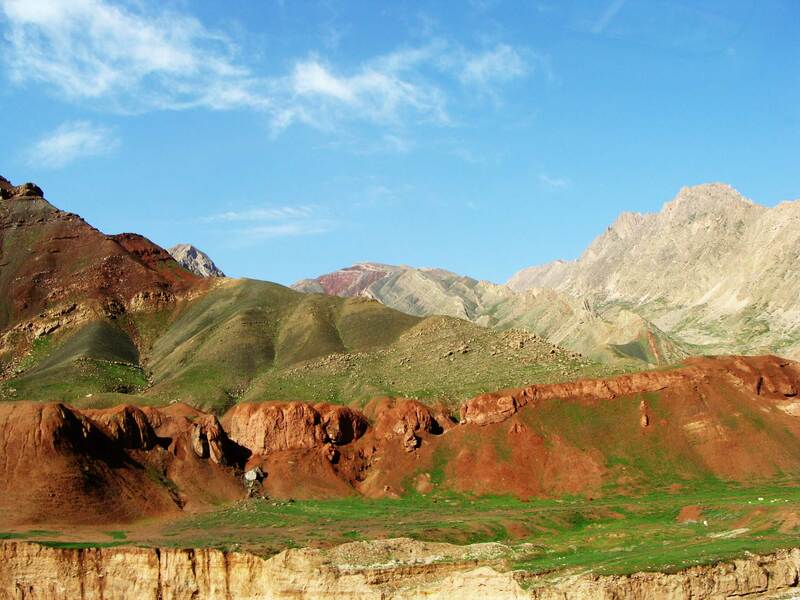 One problem with writing about our trip is there are too many awesome pictures to show you. But time and space are limited, so I can only pick a few. We also took a hot air balloon ride early one morning. Again, HIGHLY recommended (though it is pricey). Everyday early in the morning thousands of tourists go up on these balloon rides. 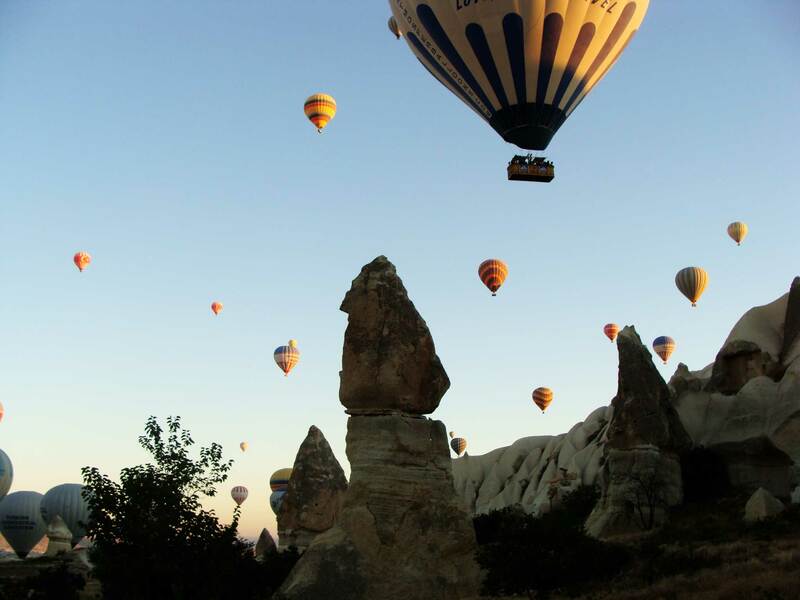 It’s quite the sight to see all these colorful balloons above and besides the chimneys and caves. 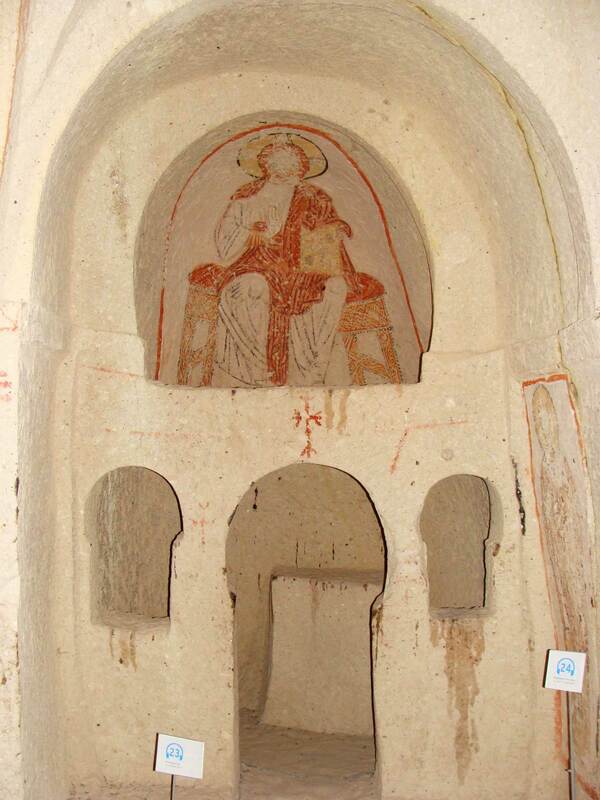 Goreme Open Air Museum – a bunch of caves that people used for houses and churches that are 800-2000 years old. 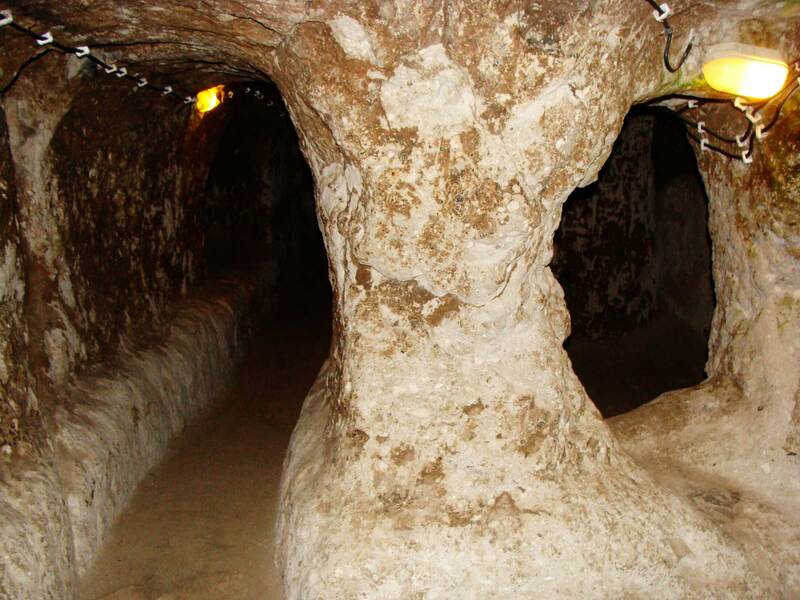 There are also several underground cities. This is Derinkuyu, extending 5 floors underground. 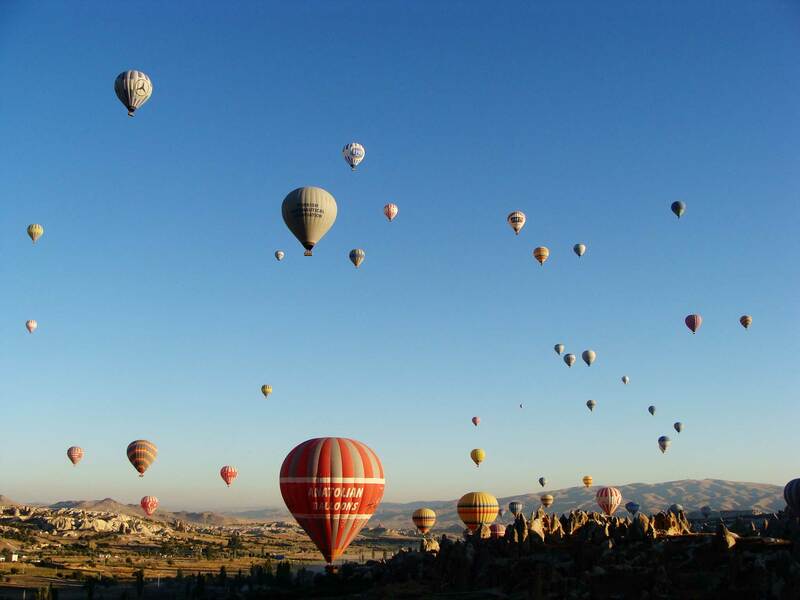 We had so much fun in Cappadocia! We stayed there for 3 nights at a “cave” hotel. 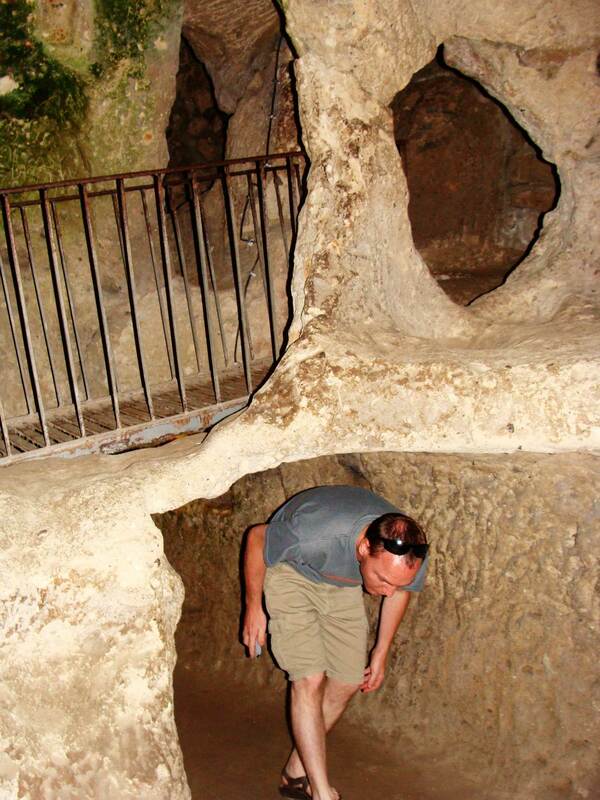 Our hotel wasn’t really in a cave, but there are hotels that really are in caves. Maybe next time. In September Mark’s parents came to visit us and we traveled together to several places in the country, getting a glimpse of the vast variety of scenery in this land. The day after they landed we took them all the way out east to visit some good friends, as well as a region that is very different than the big city we live in. 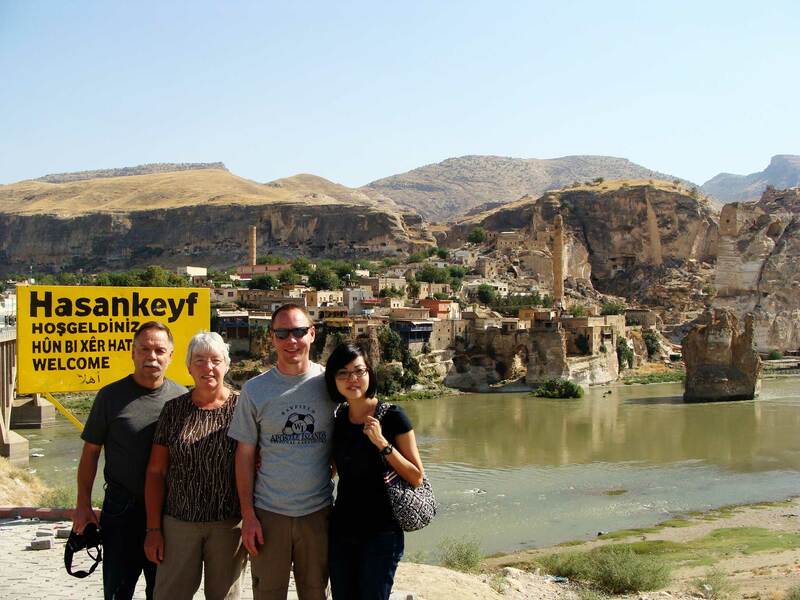 Our friends took us to the major tourist attraction in their area, Hasankeyf. 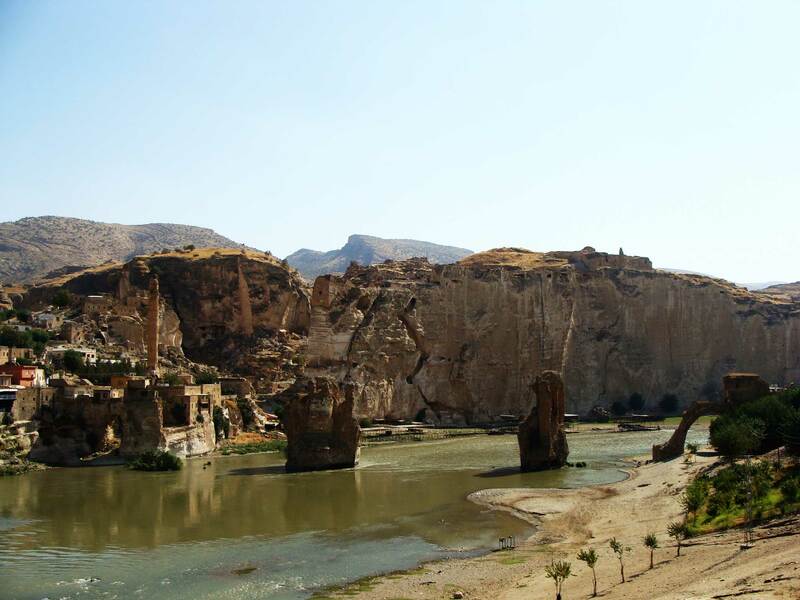 It’s a cave city on the Tigris River, dating back thousands of years. 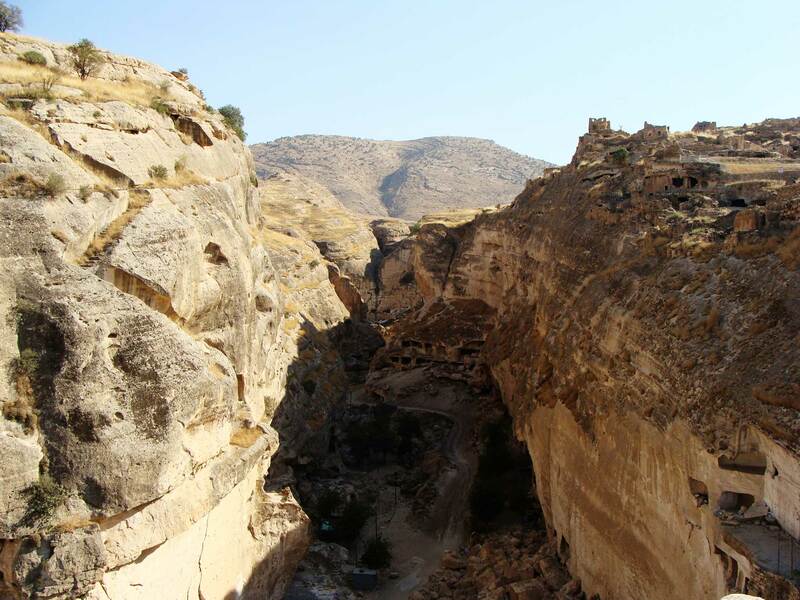 It was larger and more amazing than we had expected (we were expecting just a couple small caves, not a whole city). 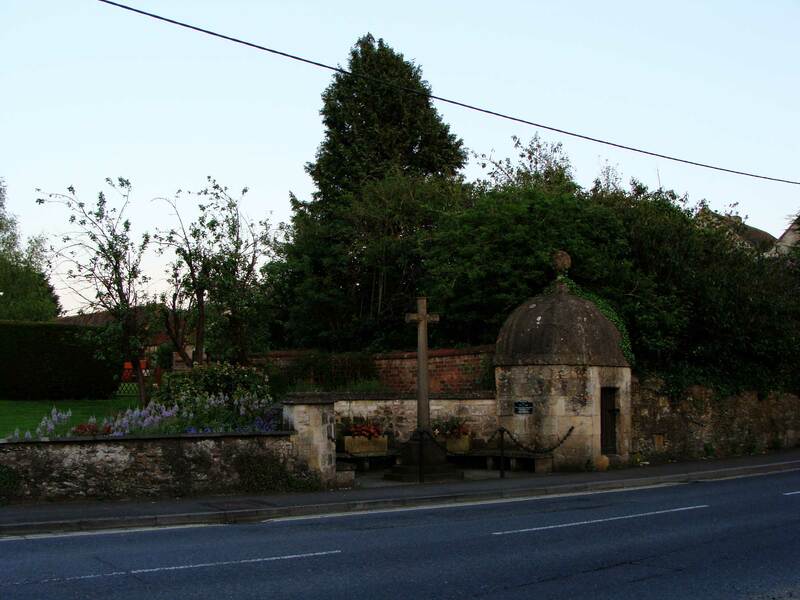 It still has the remains of a Roman bridge from the 12th century. Walking through the market street into the cave city. 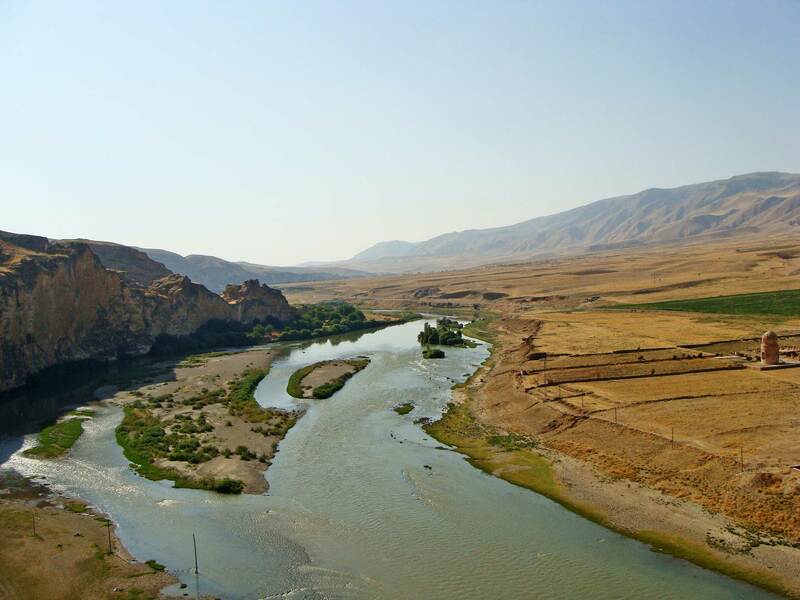 Unfortunately rumor has it that everything you’re looking at will soon be under water as they plan to created a water reservoir in this area of the Tigris River. Wow… we are incredibly behind. And is it 2012 already?! We’ve got work to do, people. Lots to catch you up on. To begin we must take you back to June and July, 2011. 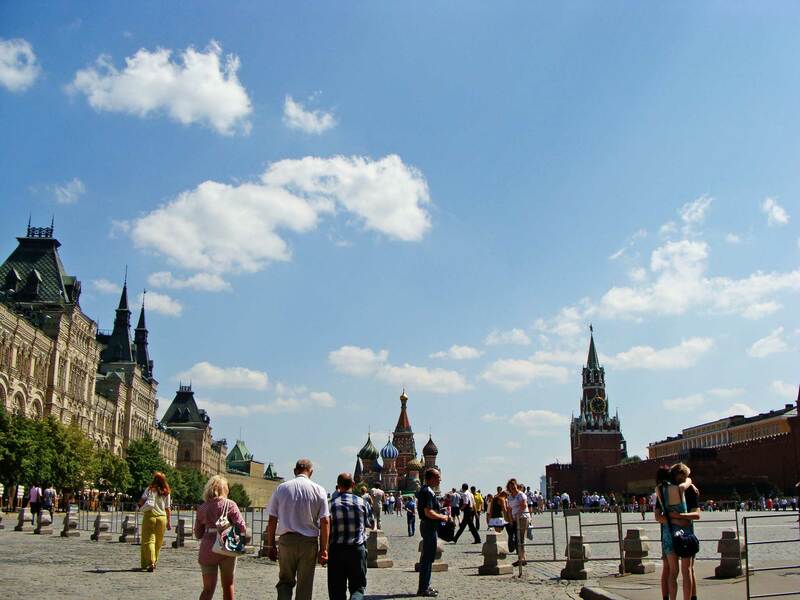 We took 2 short work trips, Moscow in June and Dubai in July. We only had a couple of days in Moscow, and most of the time was spent in meetings. 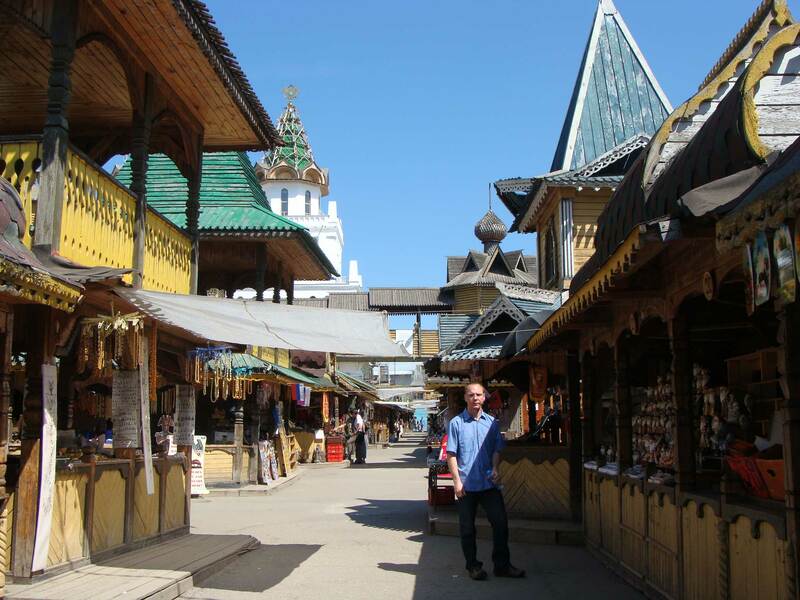 So the only tourist day we had we went to a souvenir bazaar to get some matryoshka dolls and stuff. 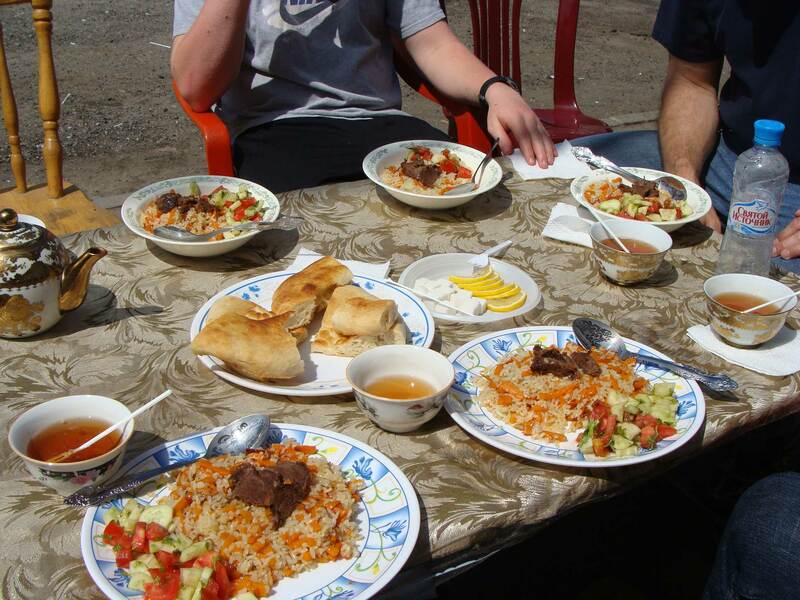 After some shopping our friends treated us to a yummy Central Asian lunch! And of course we had to go to the Red Square. 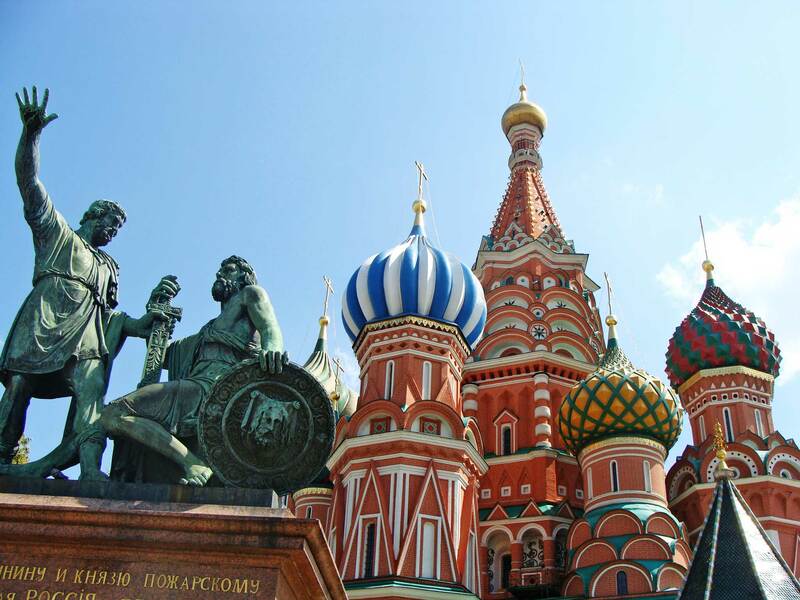 St. Basil’s Cathedral has such a unique architecture. Instead of one big chapel like most other cathedrals in the world, there are several small chapels and winding hallways inside St. Basil’s. It was extremely hot and humid in Dubai in July, naturally. I could hardly take pictures because anytime my camera was out the lens would immediately fog up. One evening we went outside the Dubai Mall to watch their daily water show. Even though it was after dark we were still sweating like nobody’s business. The water show was very nice though; it was played to a famous Chinese song. 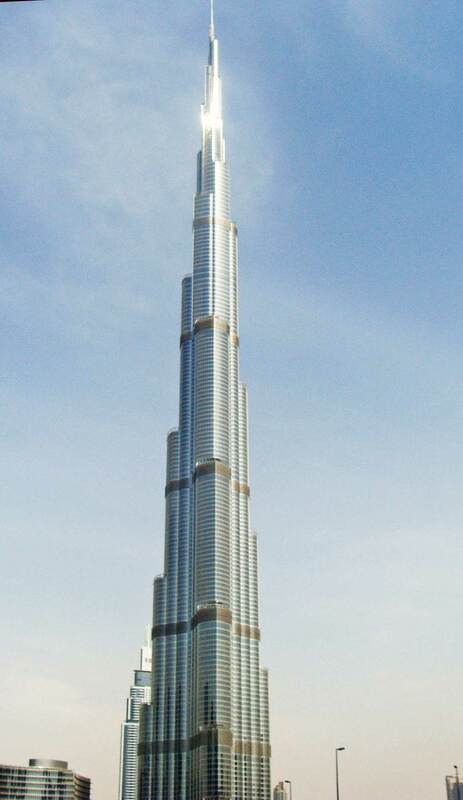 The world’s tallest building, Burj Khalifa, is right next to Dubai Mall. You may have heard about the crazy stuff they have in the malls in Dubai – aquarium, ski slope, etc. 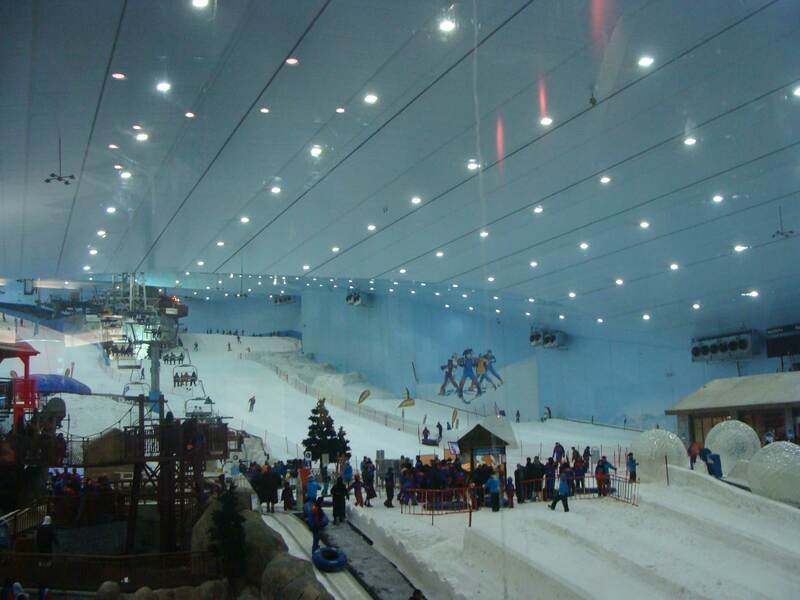 Here’s the ski slope in Mall of the Emirates. I do apologize for the lateness of this part 2 of our Berlin vacation. After almost 2 months since our vacation, here are finally pictures from the rest of our time in Germany. 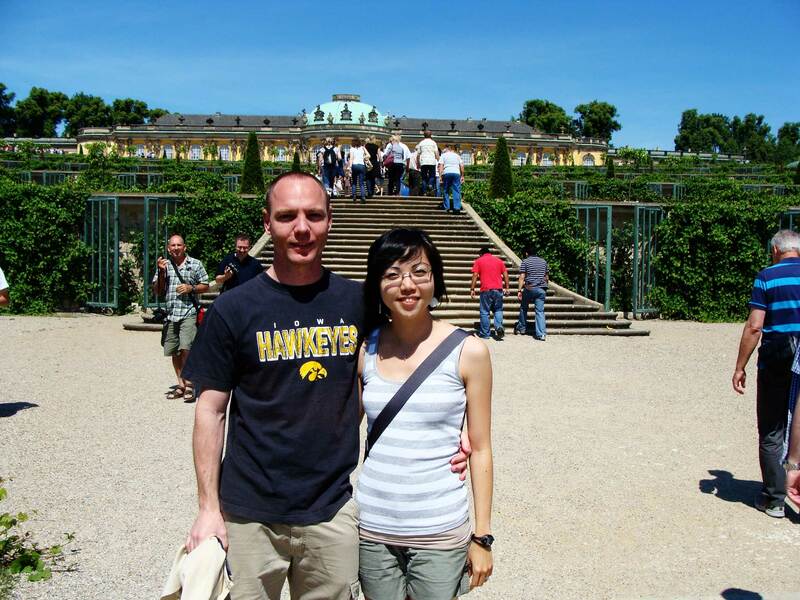 We went to Potsdam outside of Berlin for a day. 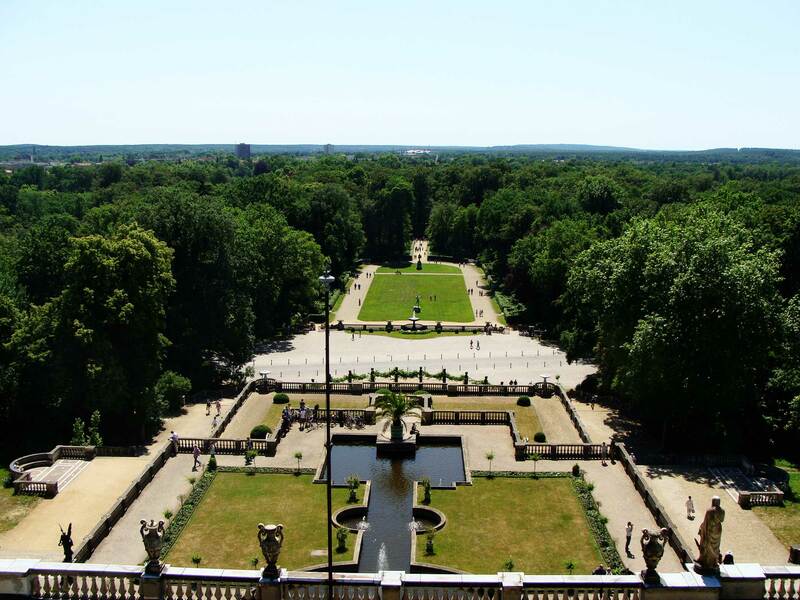 We spent most of that day in Sanssouci Park, the summer palace of the Prussian king, Frederick the Great. I must say, this was one of the more impressive palaces we have seen. The park was enormous, and there are several palaces in the park. 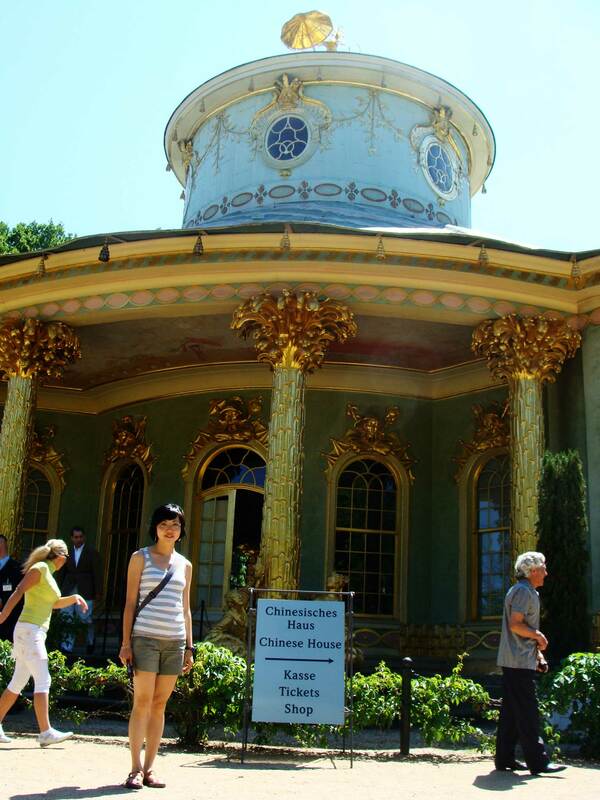 There was a Chinese House in the park, although it didn’t seem very Chinese to me. 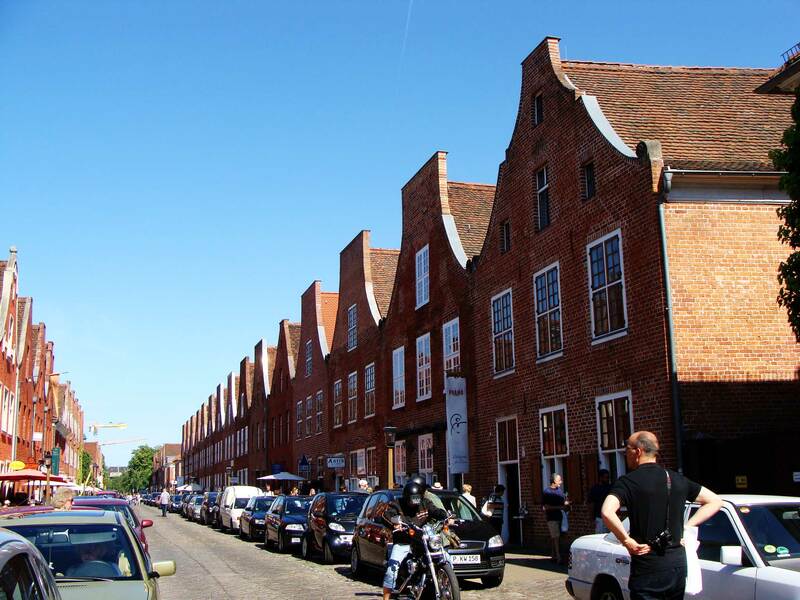 After the park we went to the Dutch Quarter. I just love the quaint little shops and restaurants! But to our disappointment chocolate hail (hagelslag) and stroopwaffle were nowhere to be found. 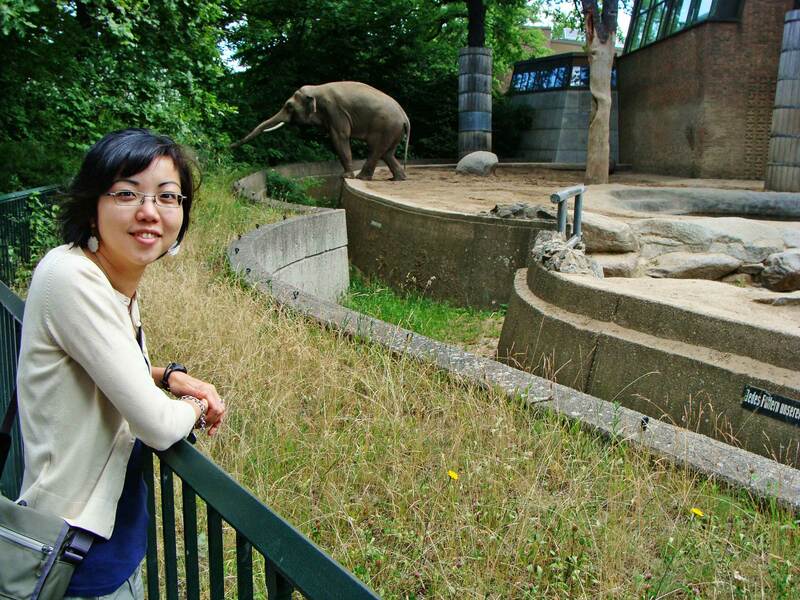 On our last full day in Berlin we hit the Berlin Zoo. 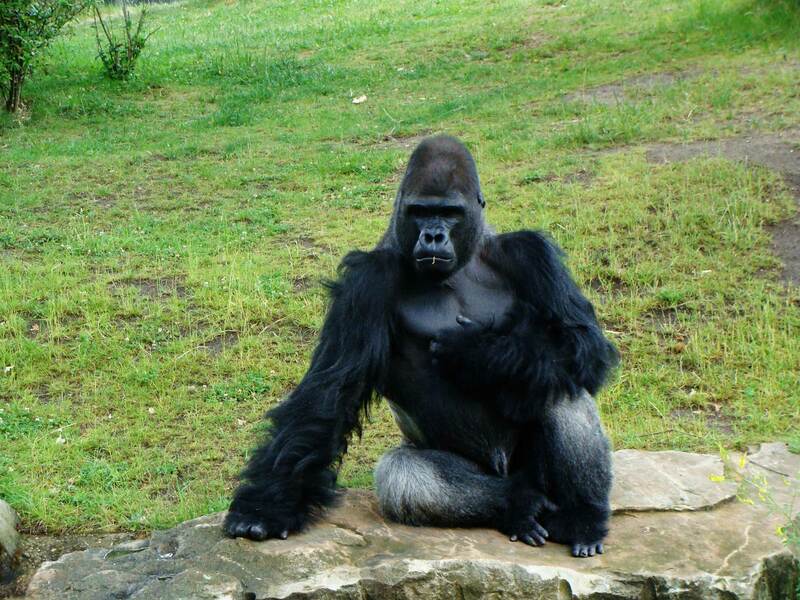 It was a very good zoo. At times it felt like nothing was between the animals and us, which was both good and bad. 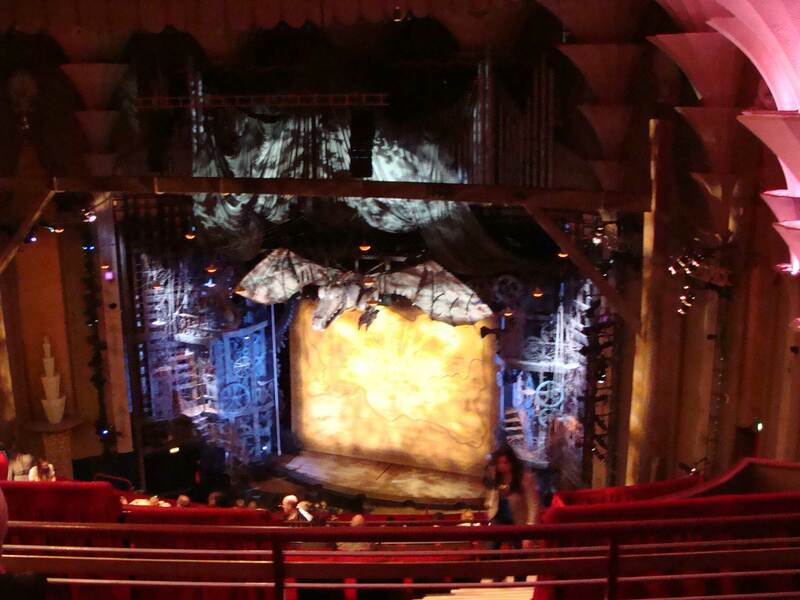 For example, King Kong was sitting right in front of me, and I’m not kidding, there was just a rail between us. I wondered what was keeping him from jumping over the little ditch to escape. 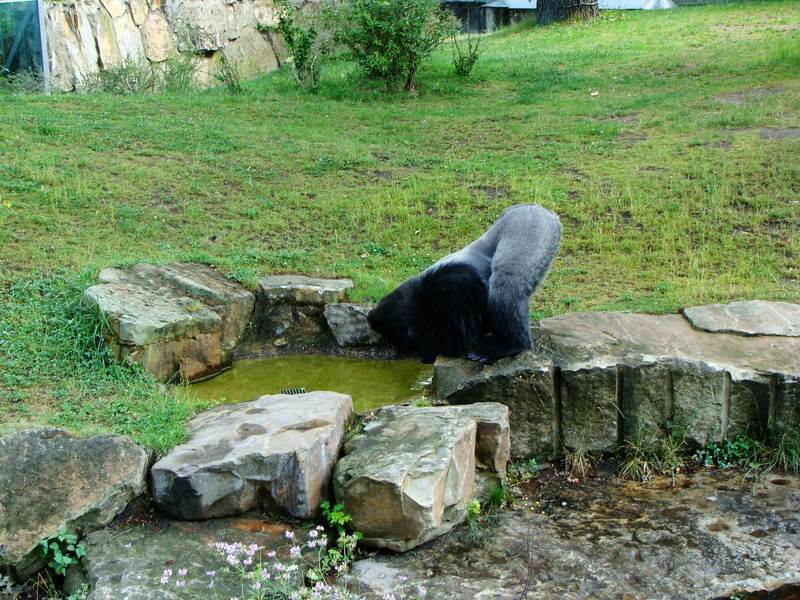 I guess he was thirsty, that’s why. Elephants are like my favorite! Look how agile he is! 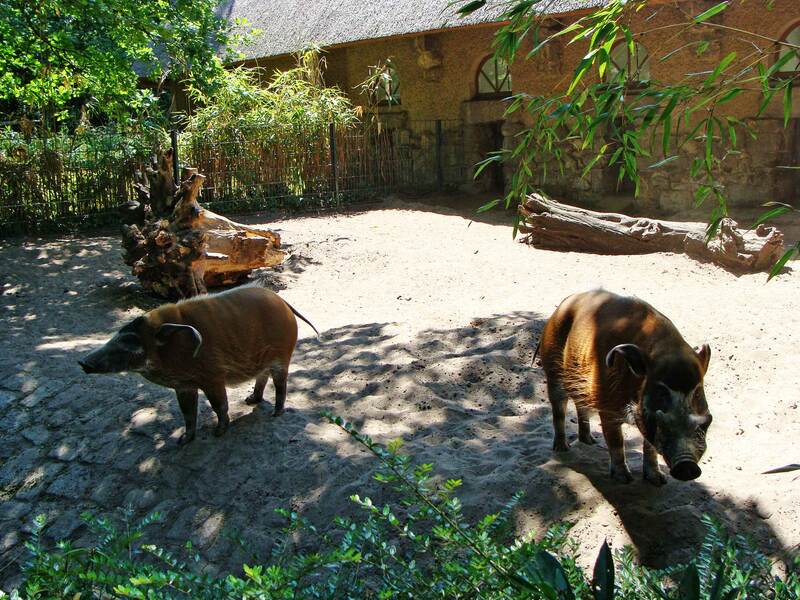 Also saw some ugly hogs. We spent our entire vacation devouring Asian cuisines. I’m sorry to say that we didn’t eat at a German restaurant once. Currywurst from the street was about it. 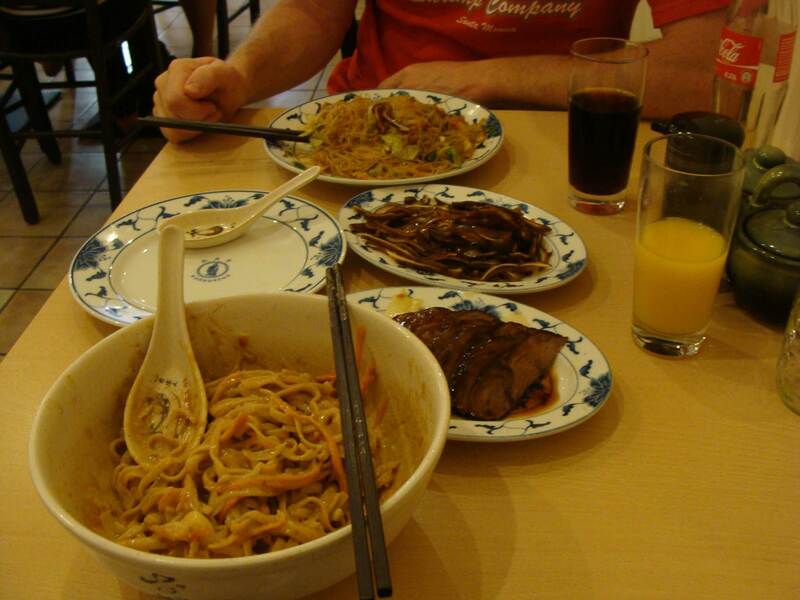 A Taiwanese restaurant we found online happened to be close to our hotel! Oh I’m hungry just looking at it. 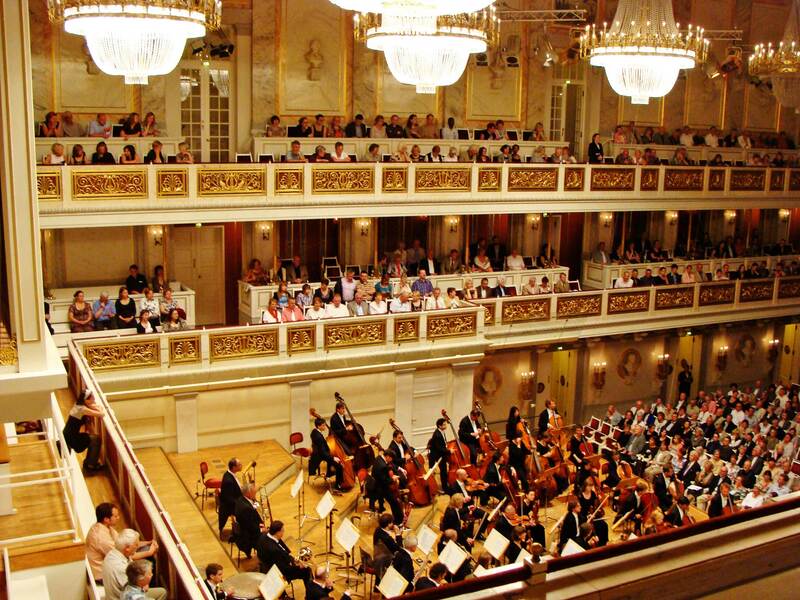 And what’s a trip to Berlin without going a classical concert? 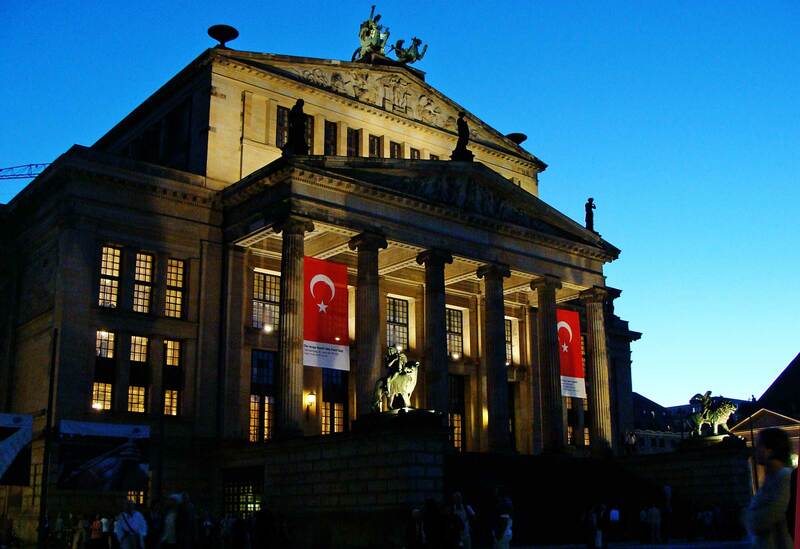 No, it really was Konzerthaus Berlin. We weren’t sure what the Turkish flags were doing there.